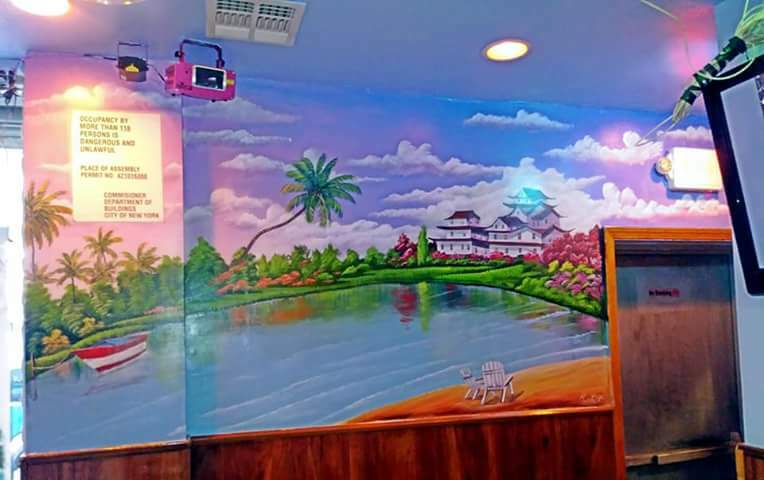 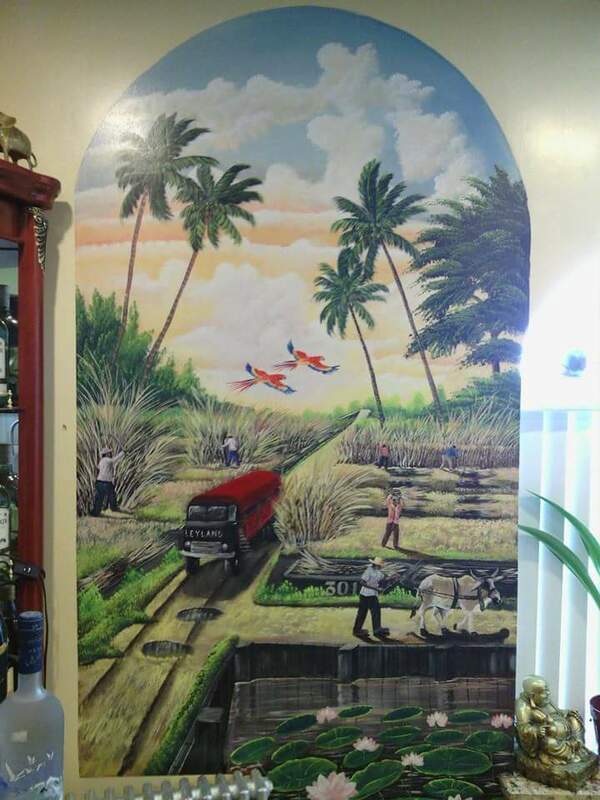 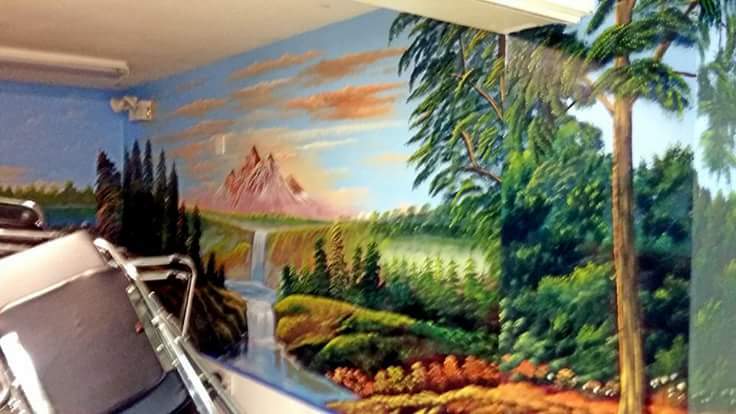 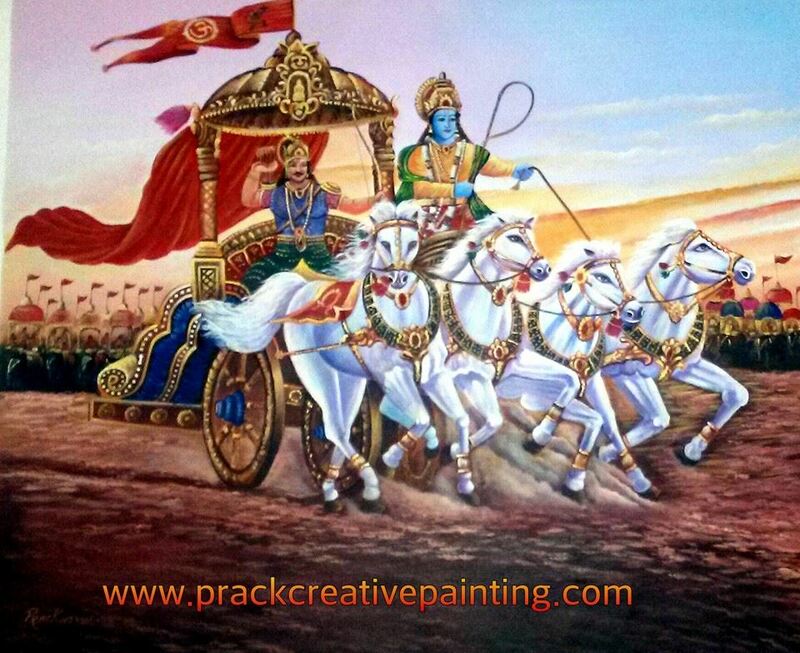 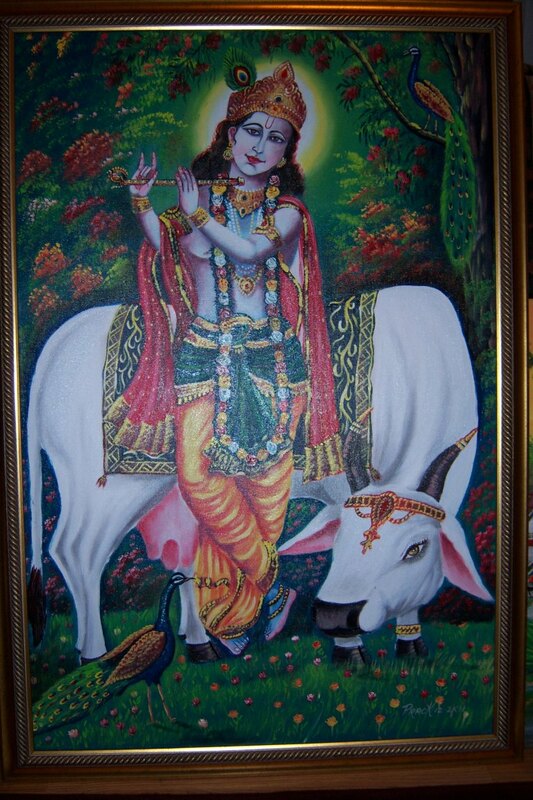 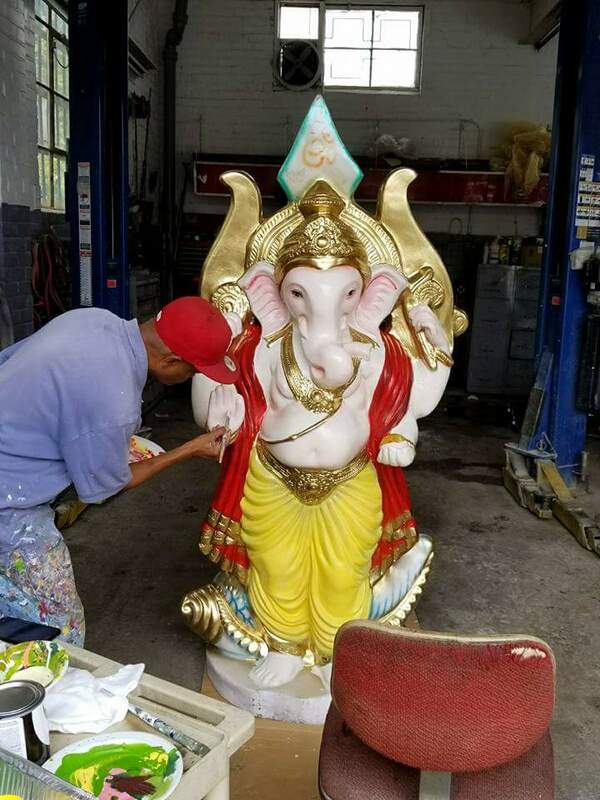 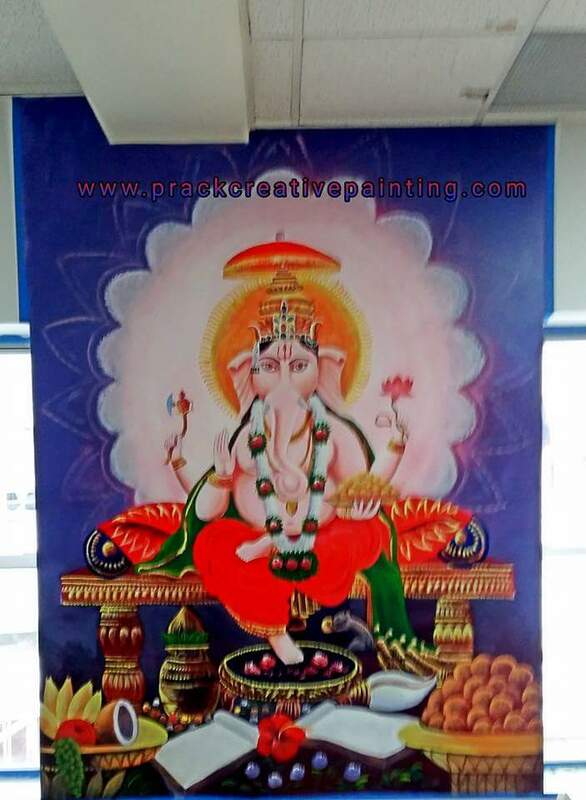 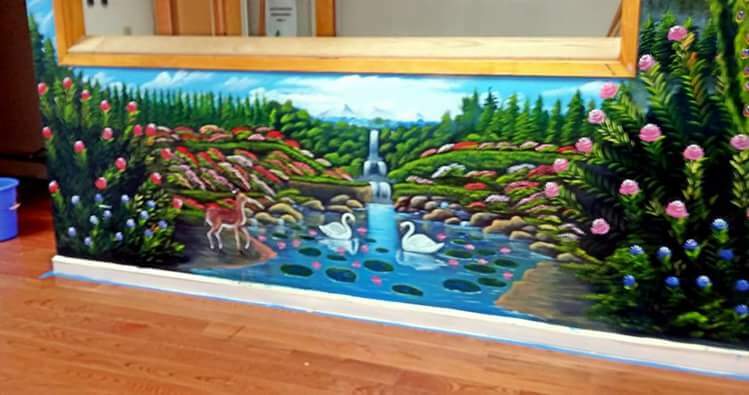 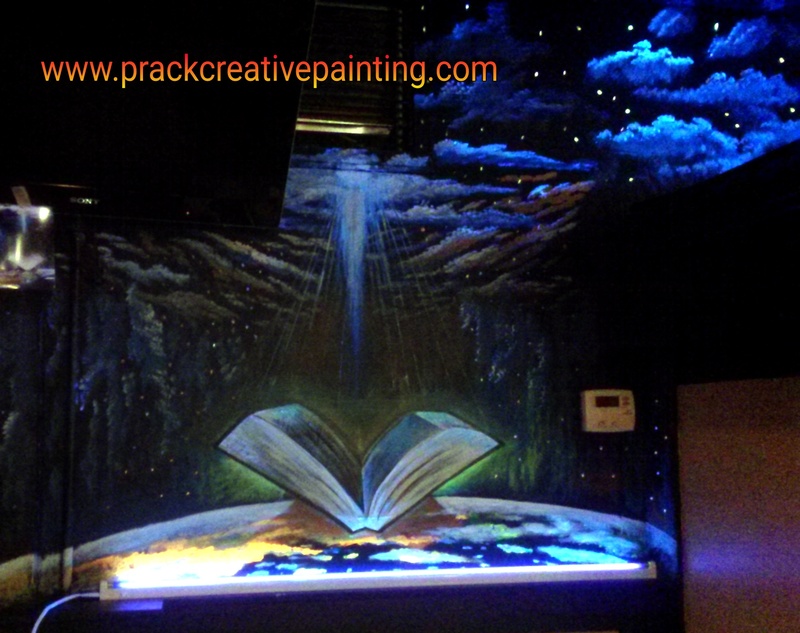 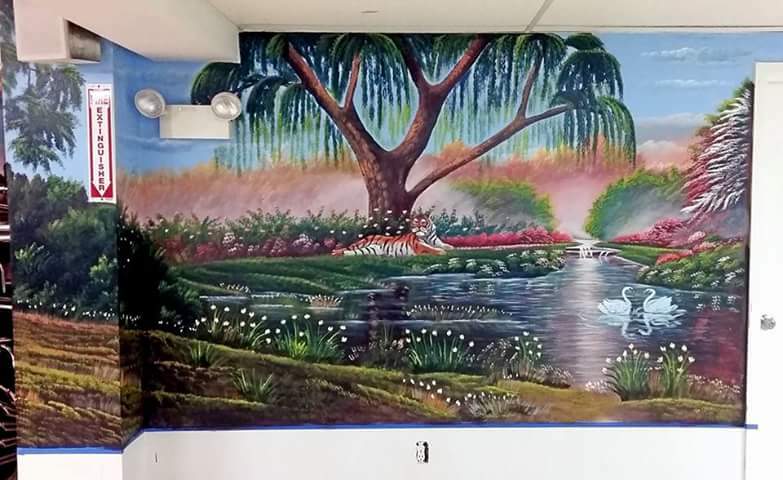 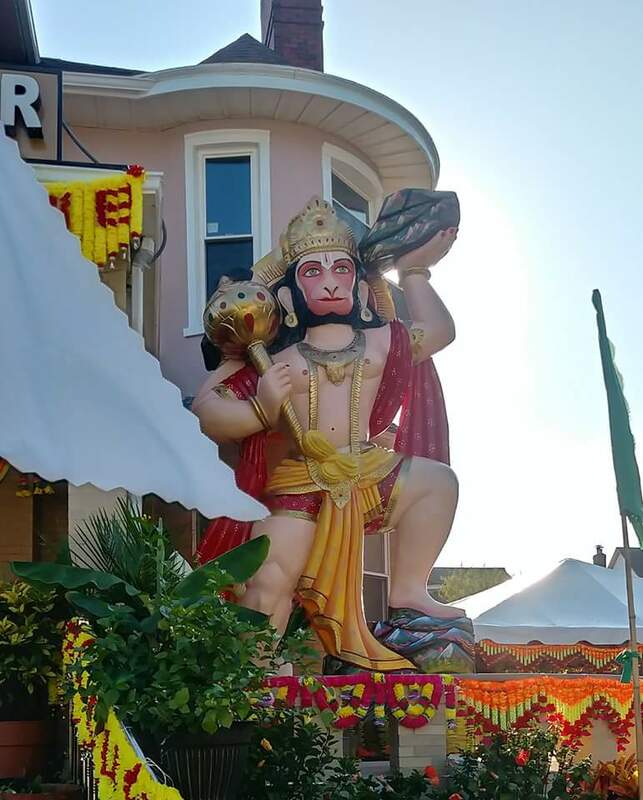 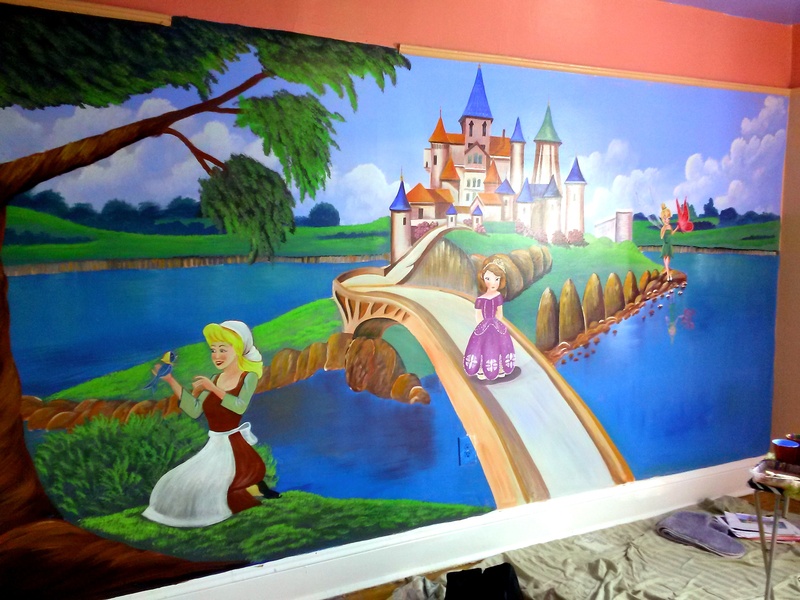 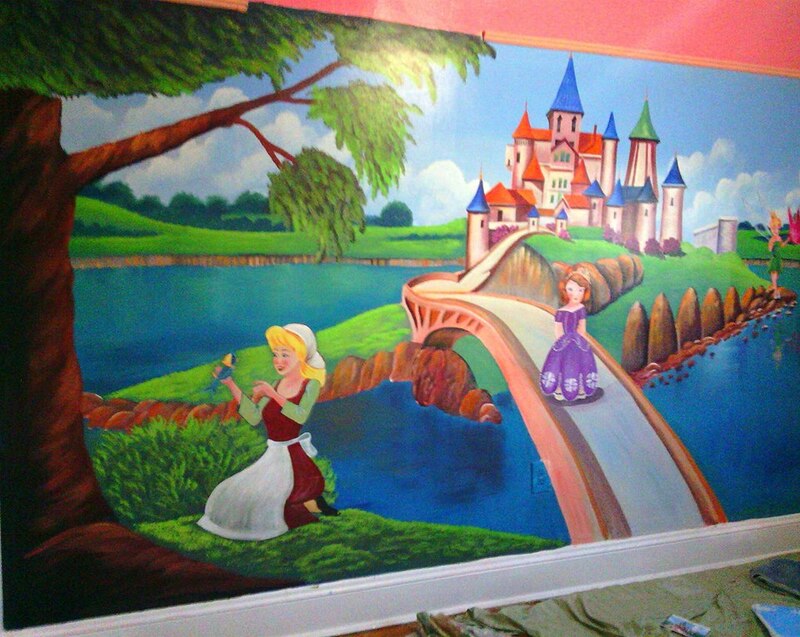 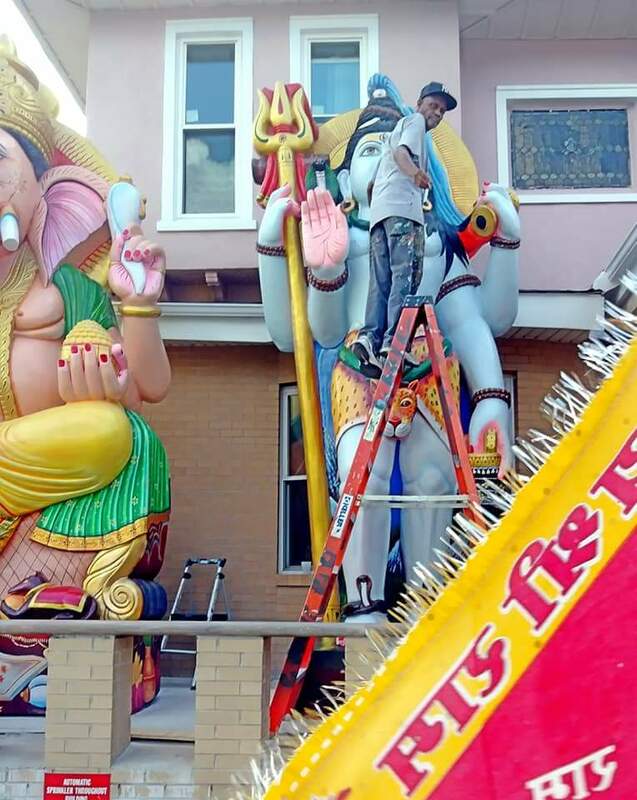 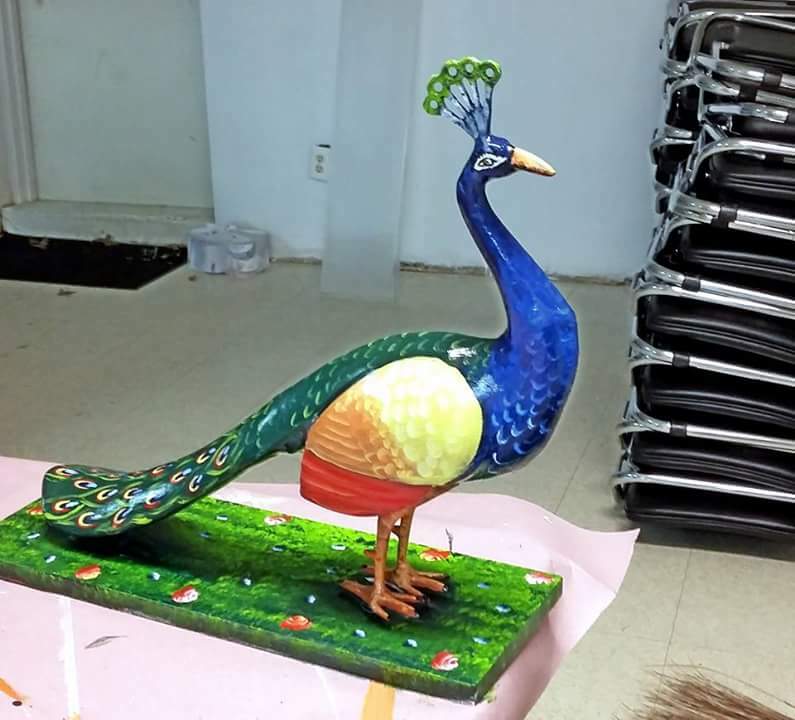 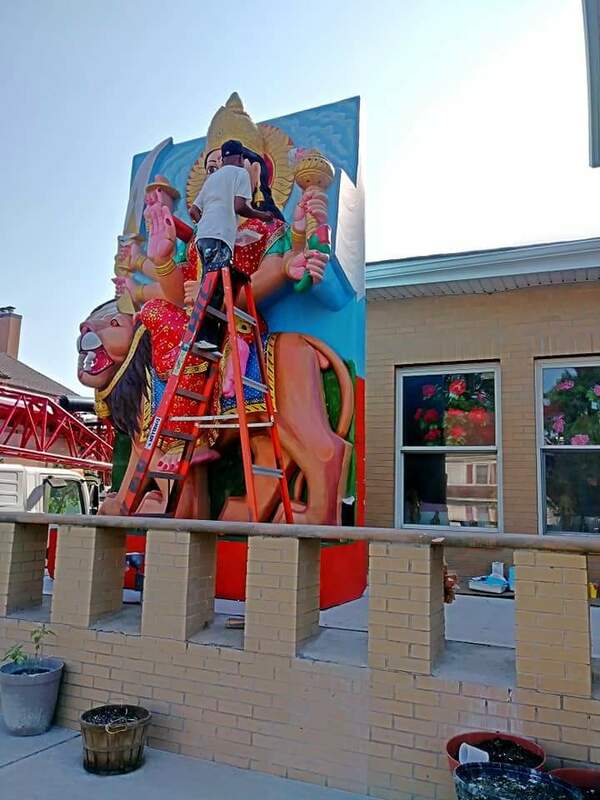 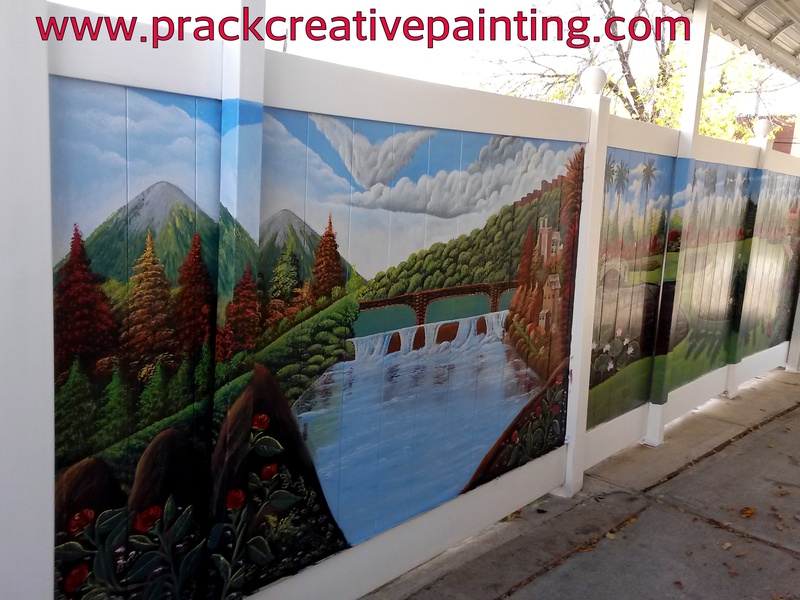 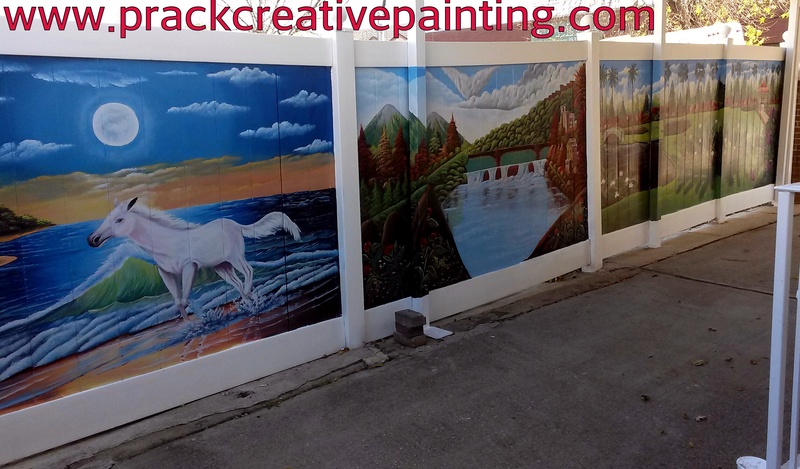 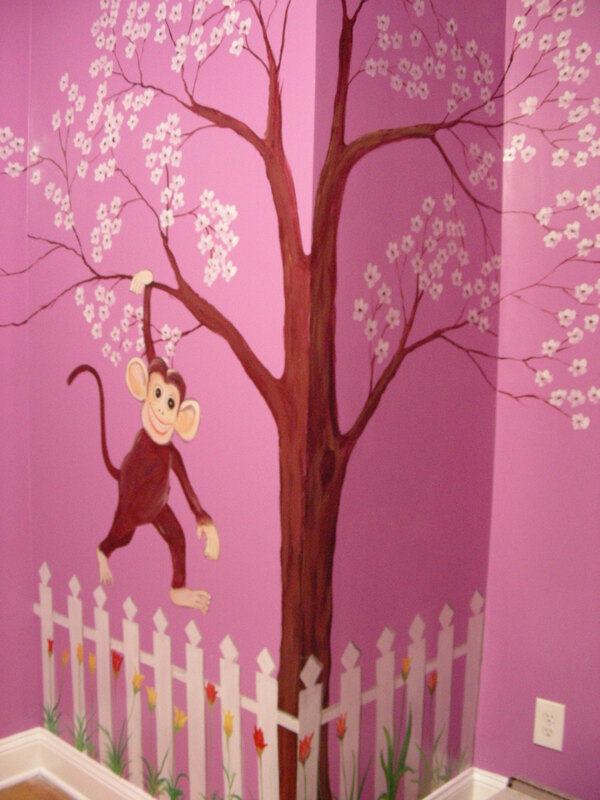 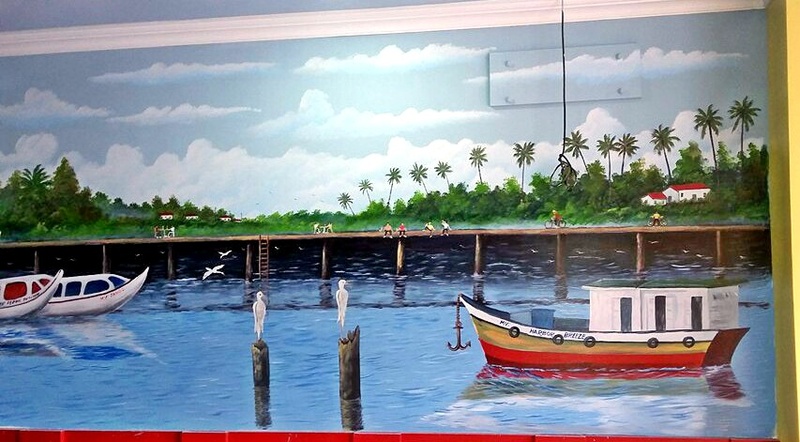 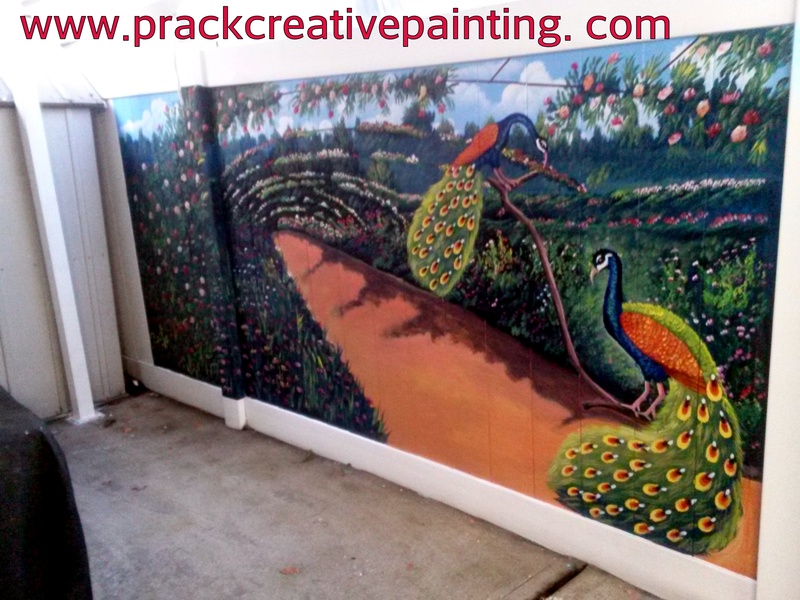 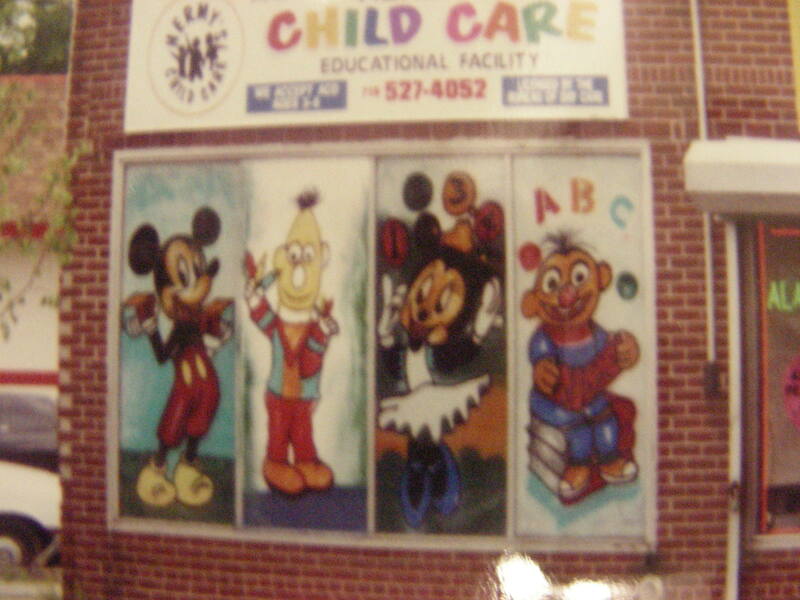 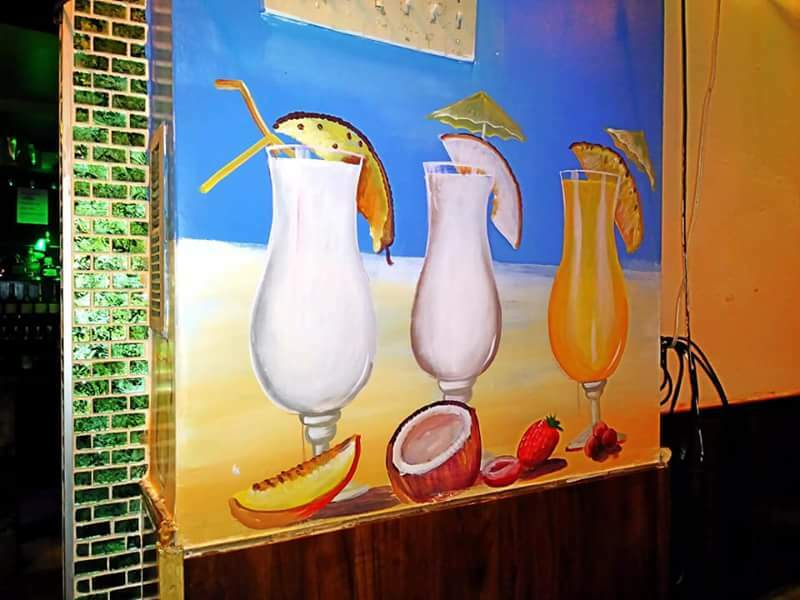 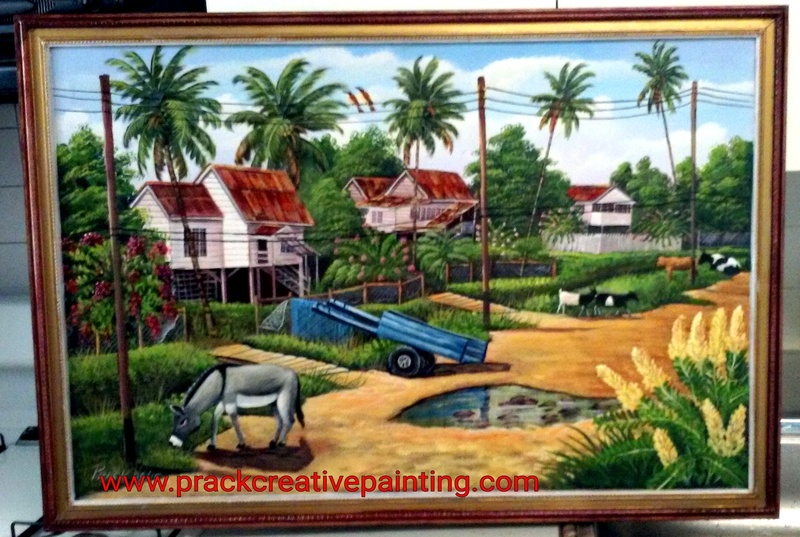 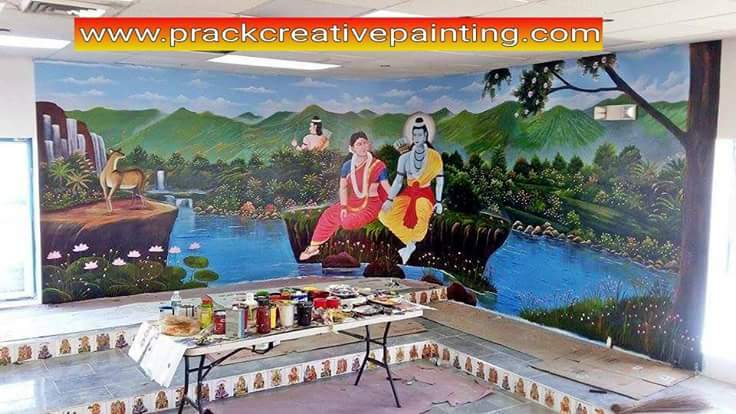 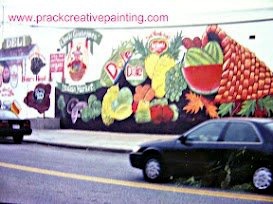 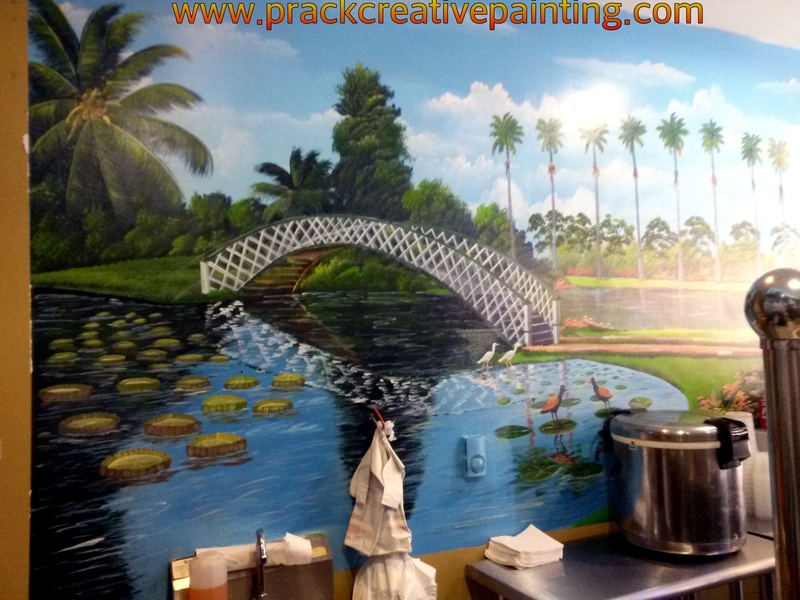 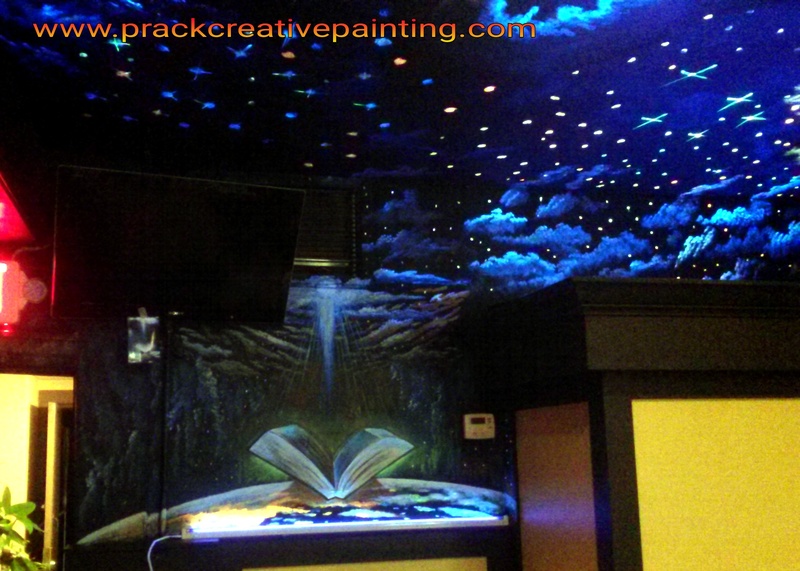 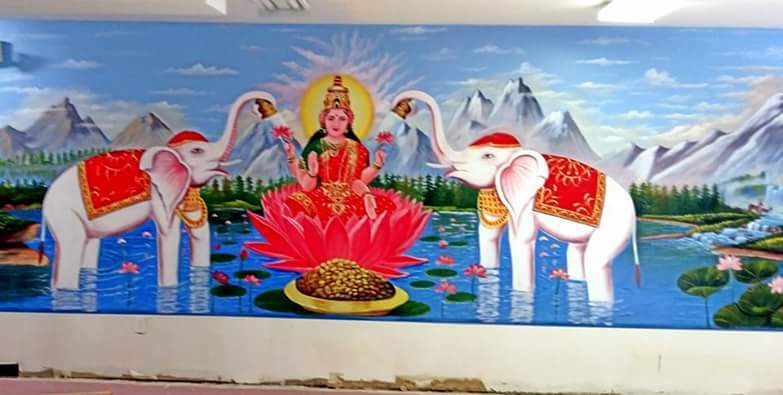 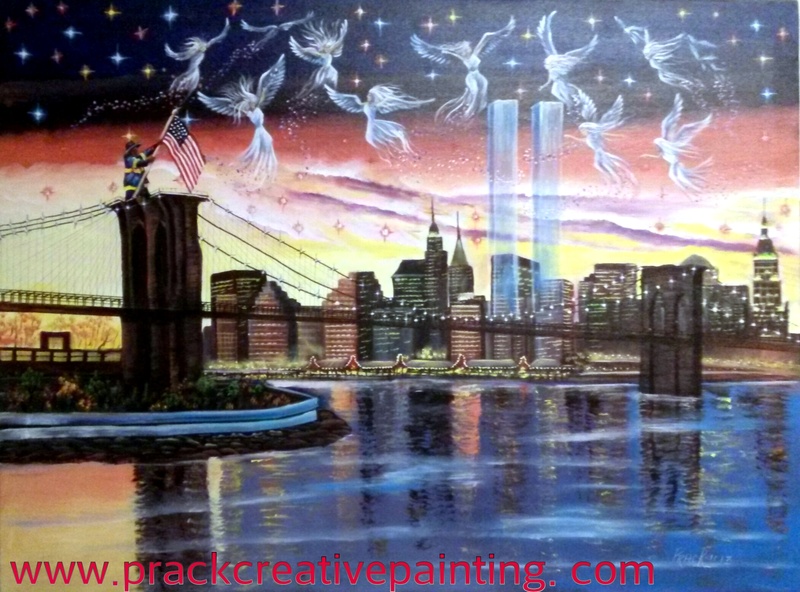 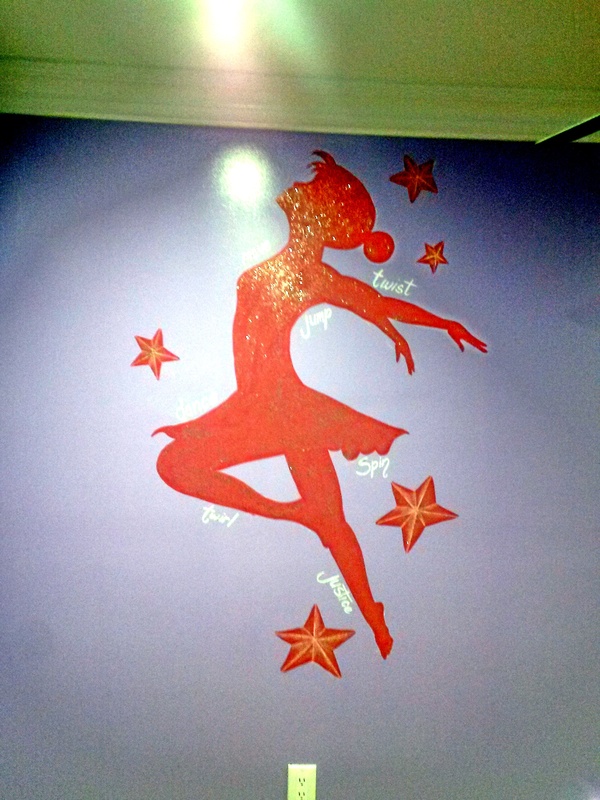 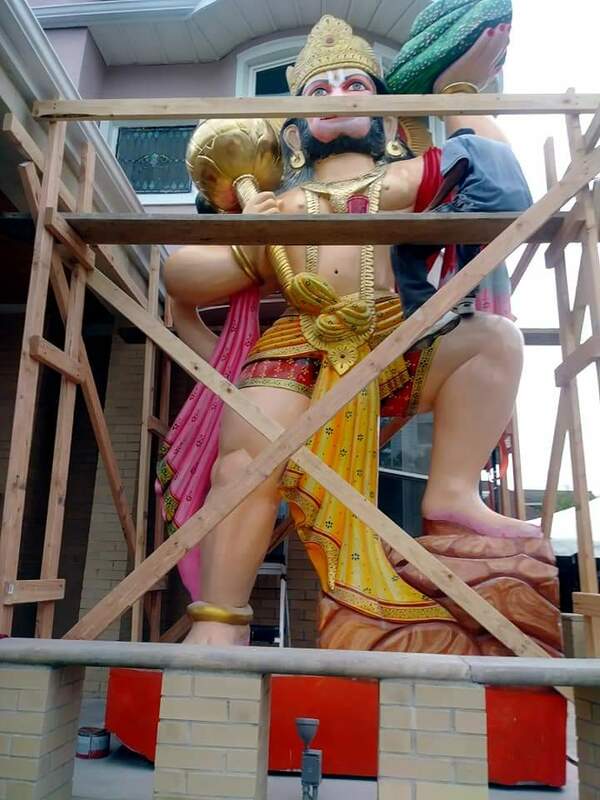 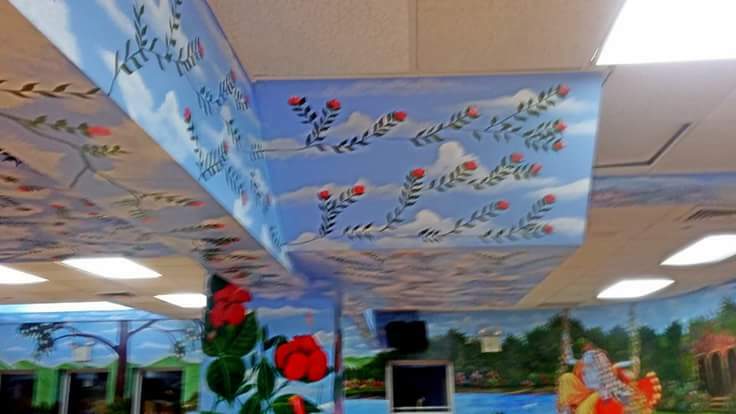 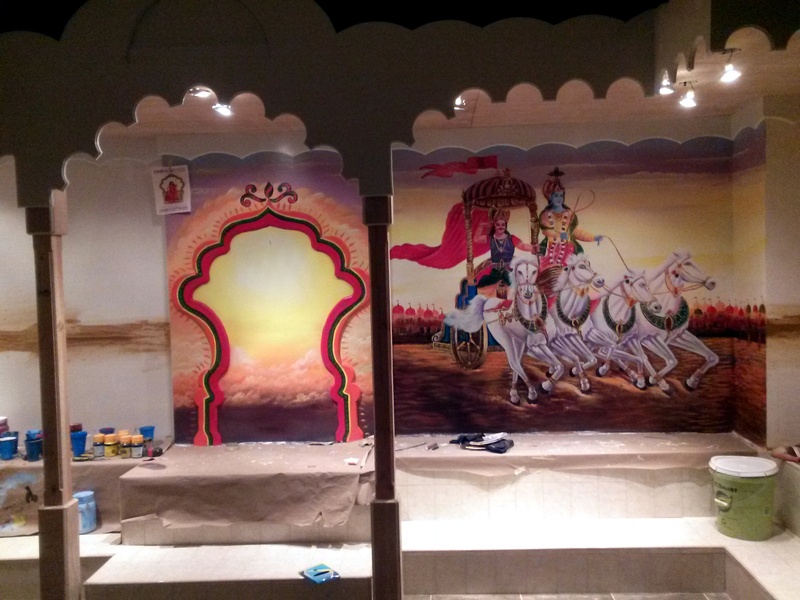 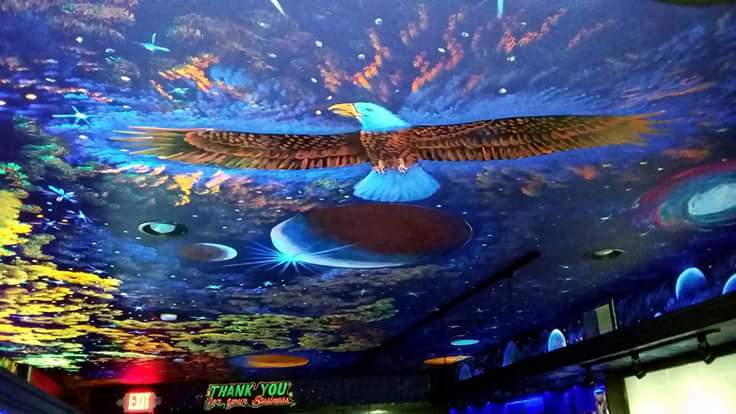 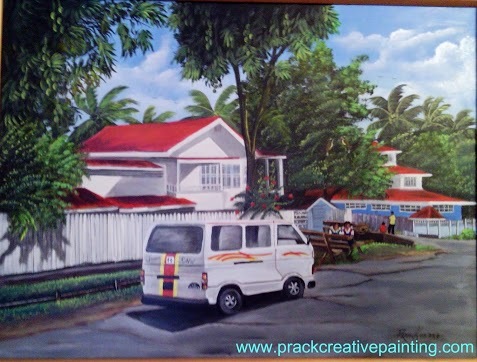 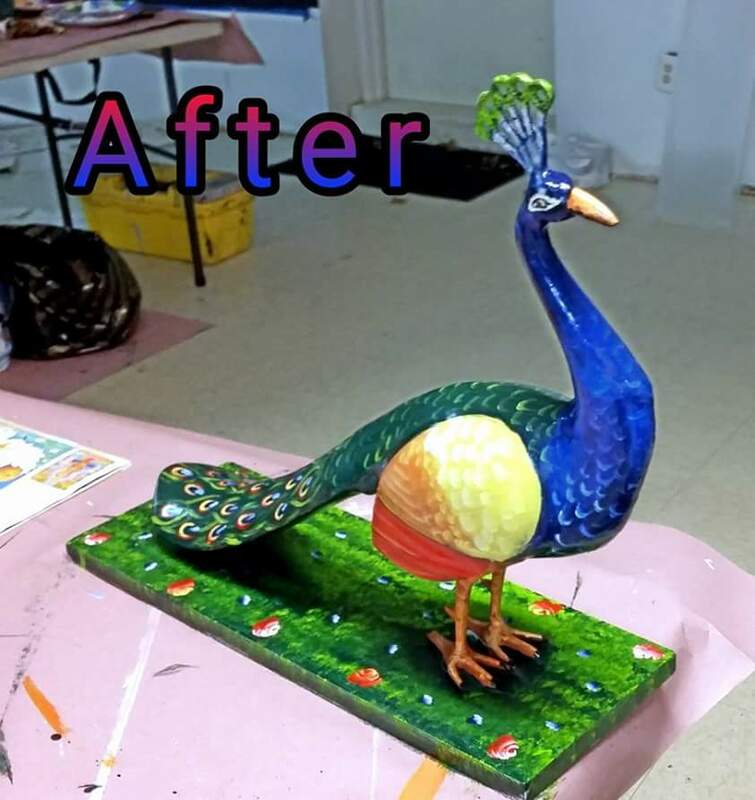 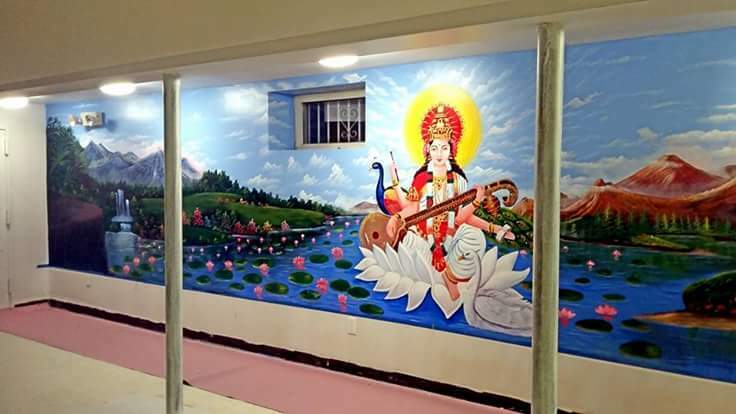 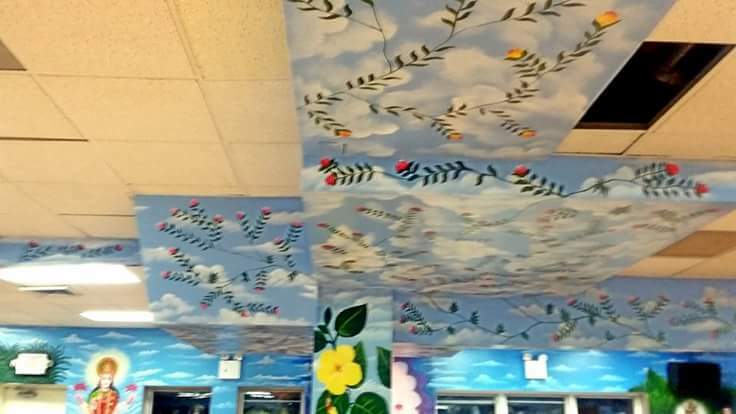 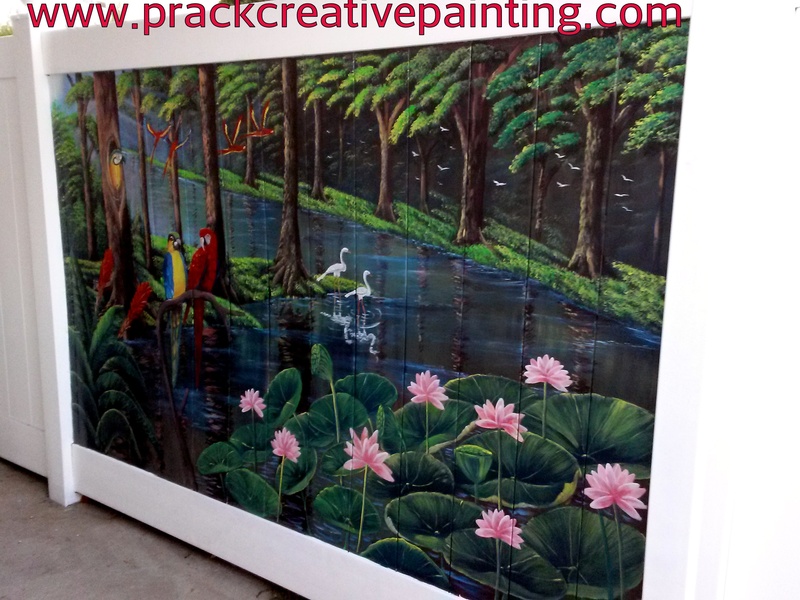 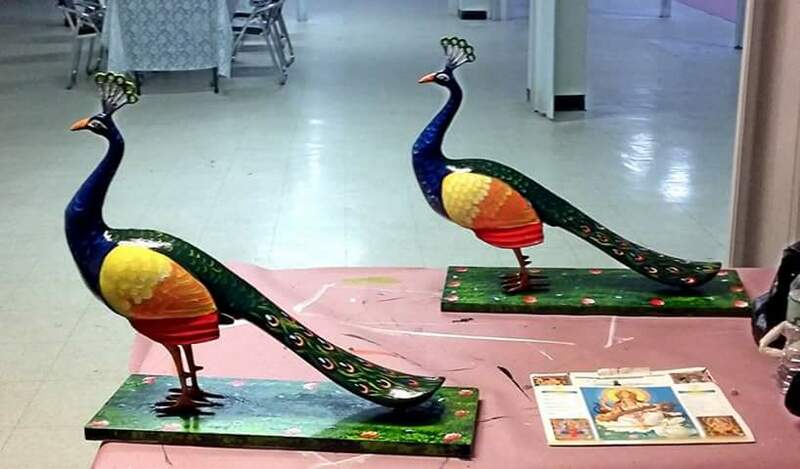 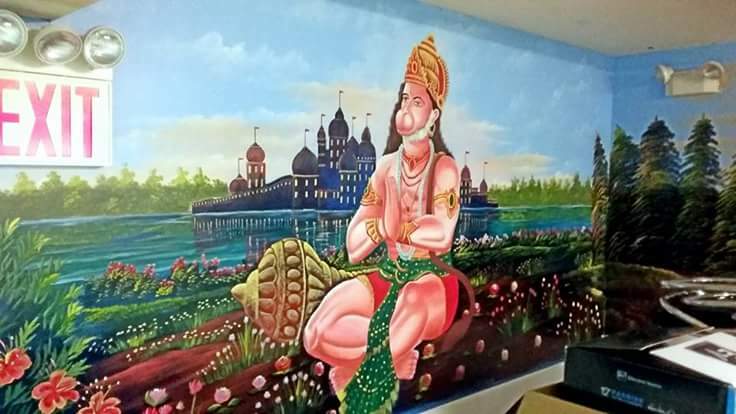 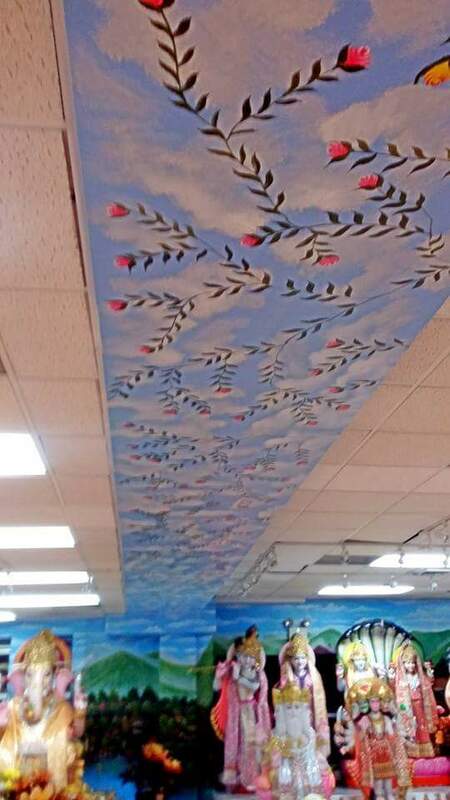 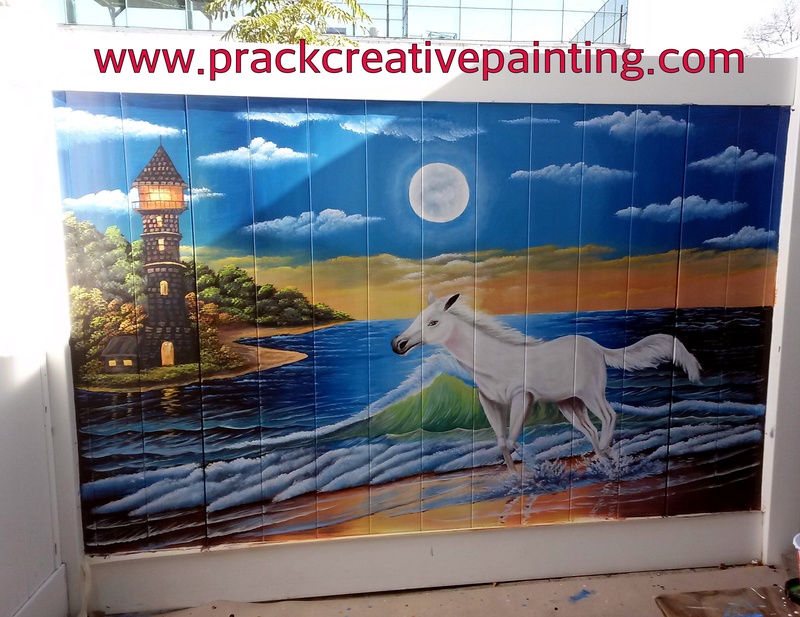 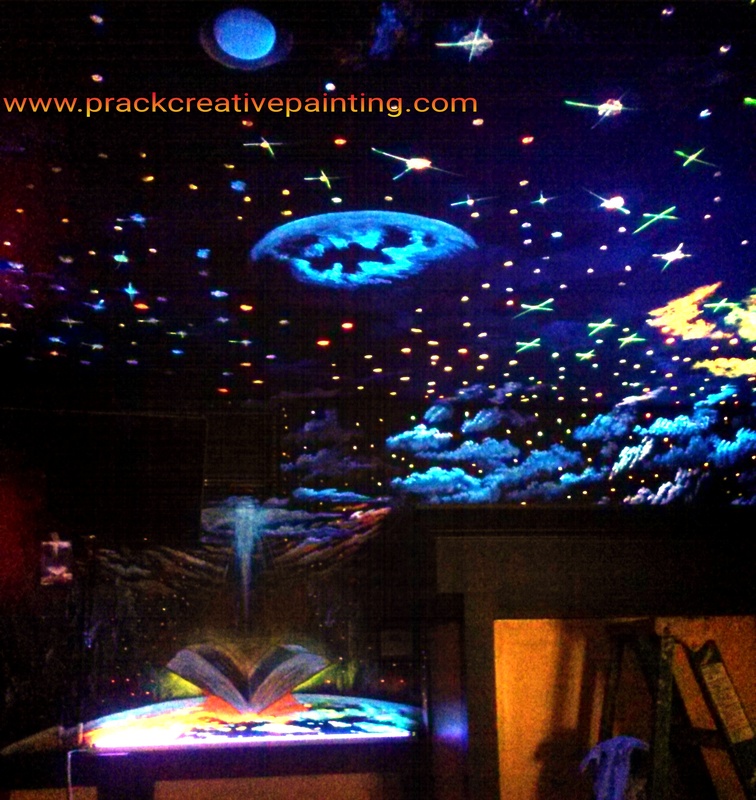 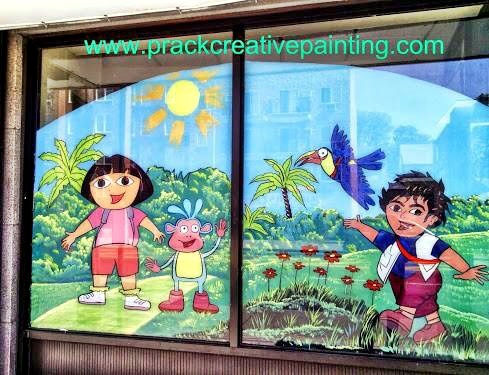 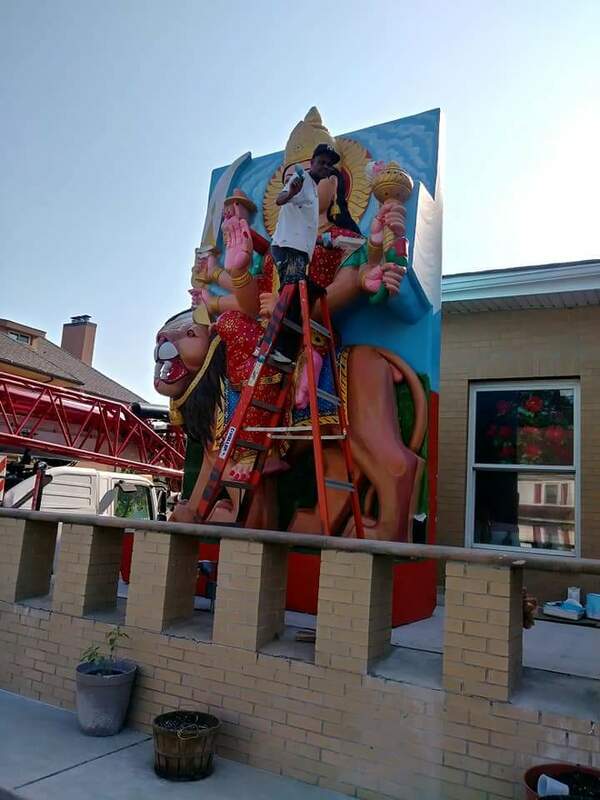 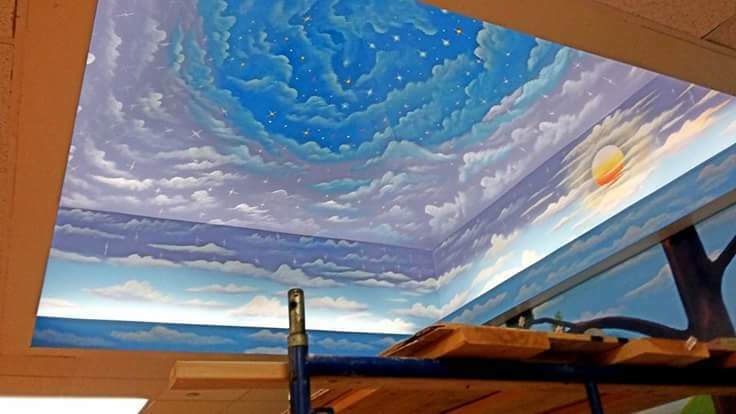 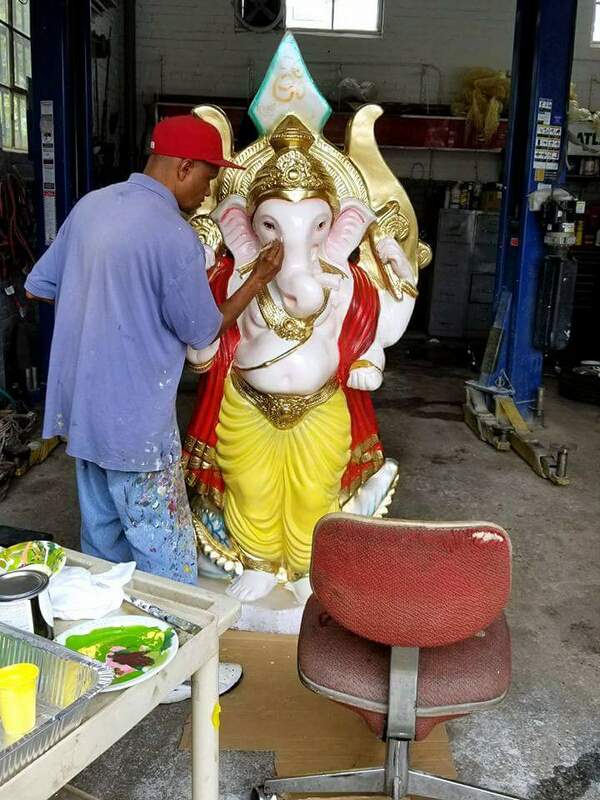 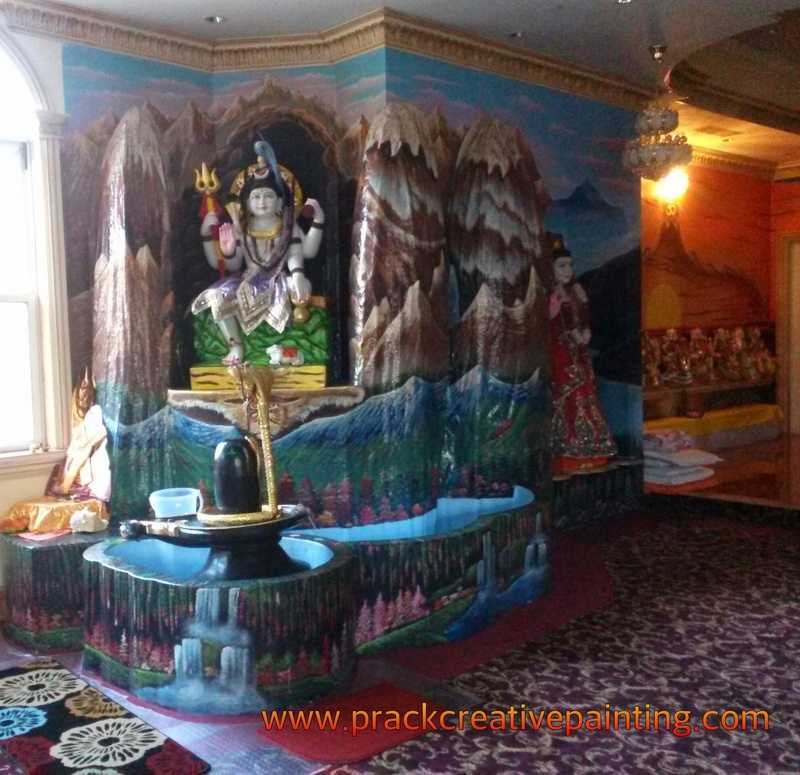 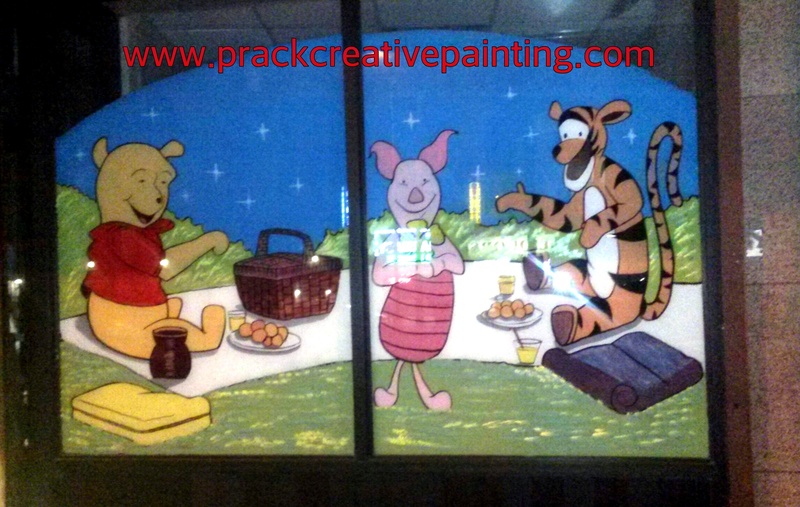 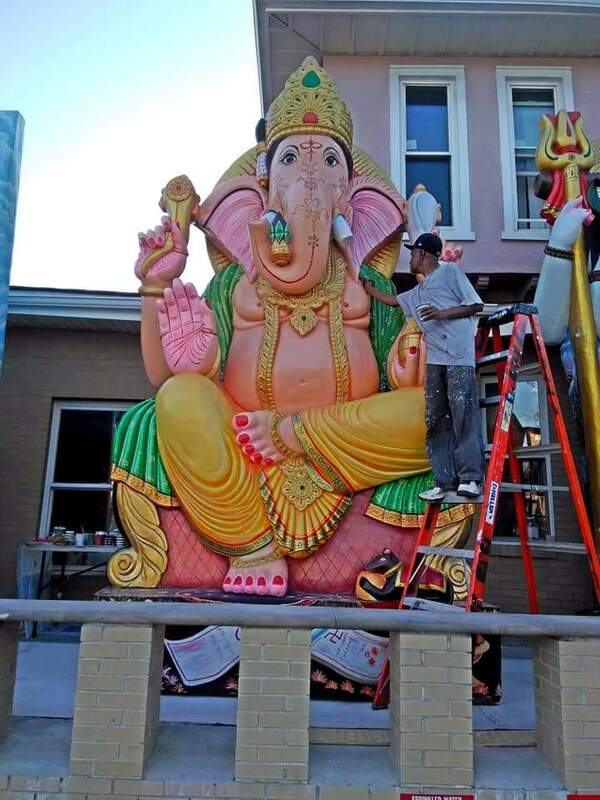 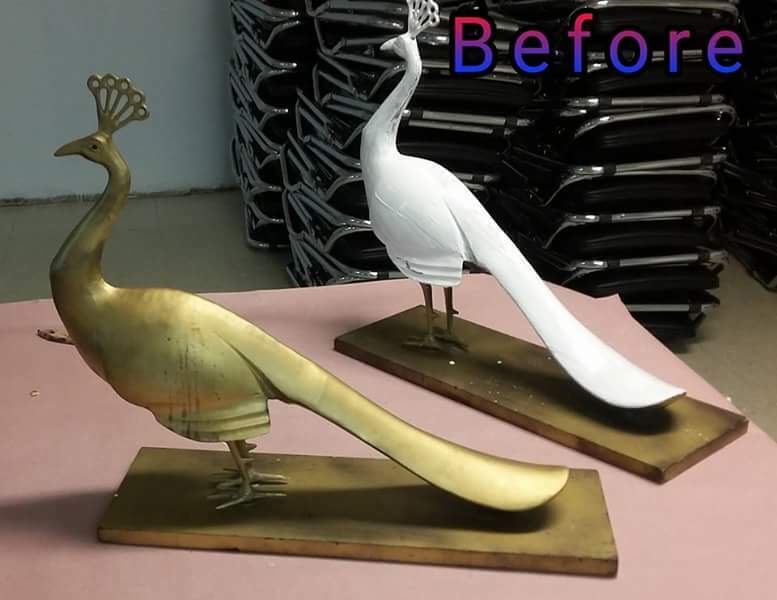 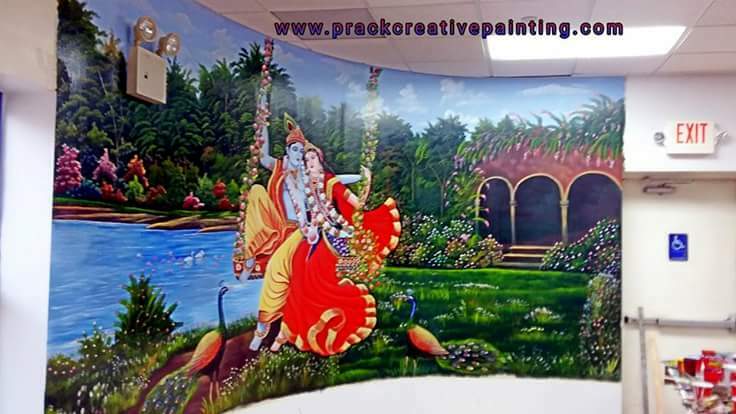 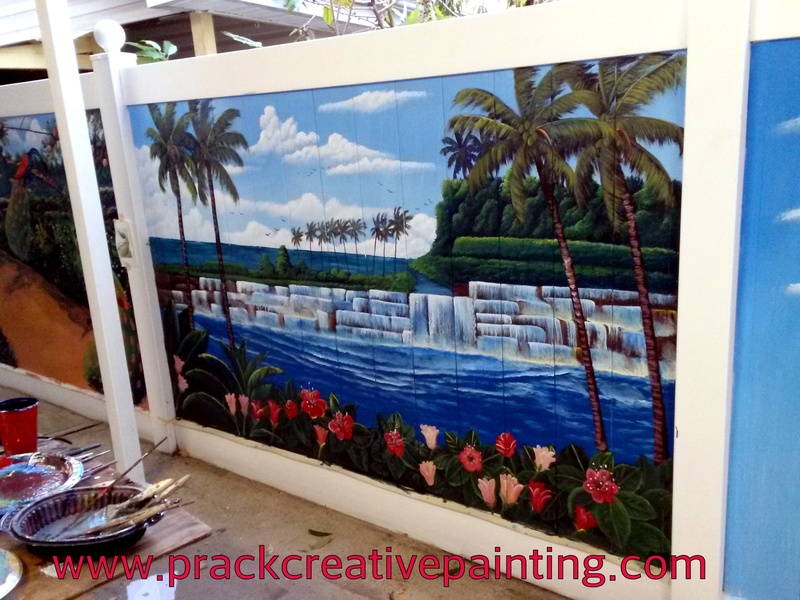 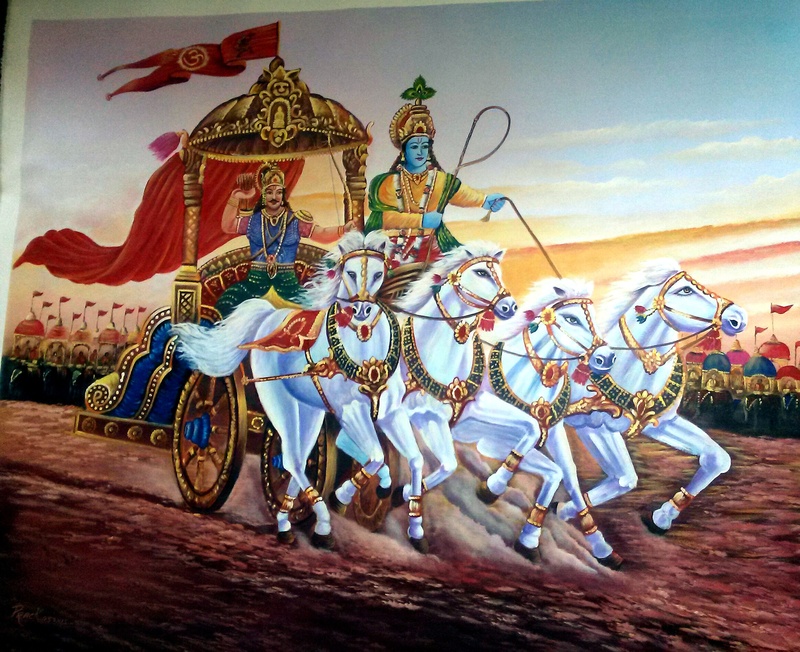 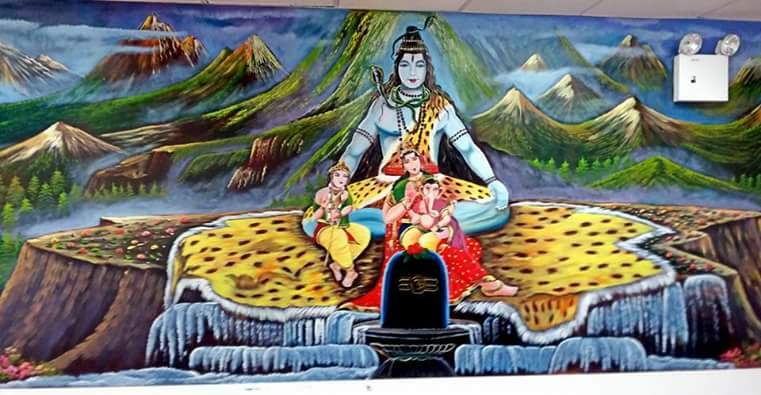 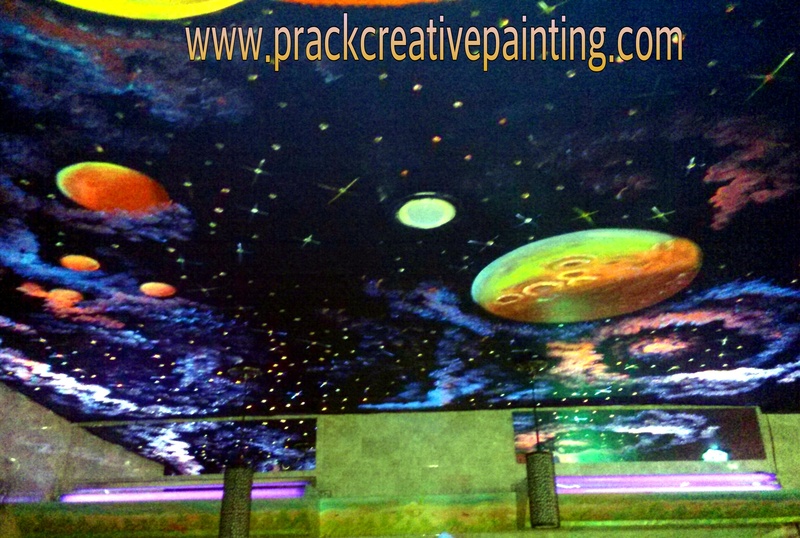 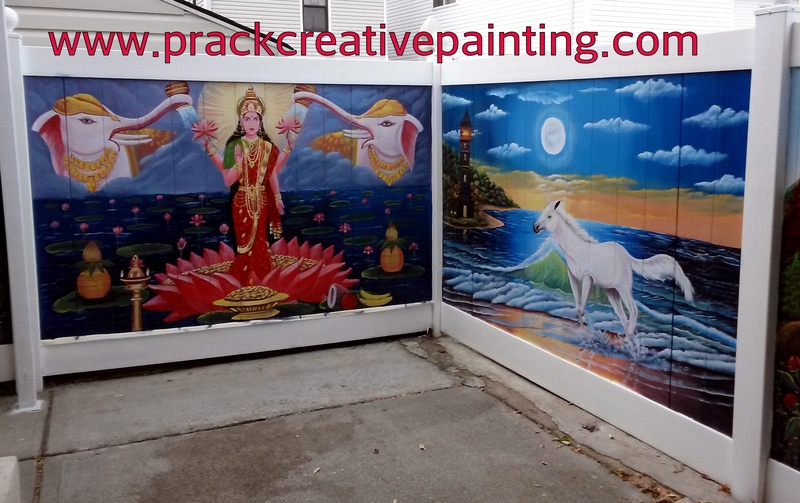 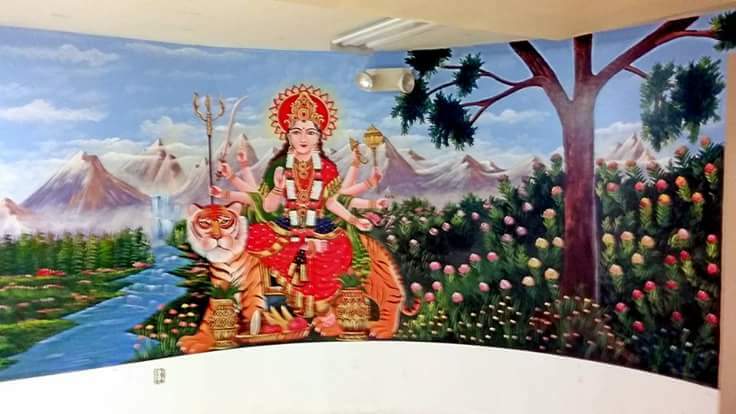 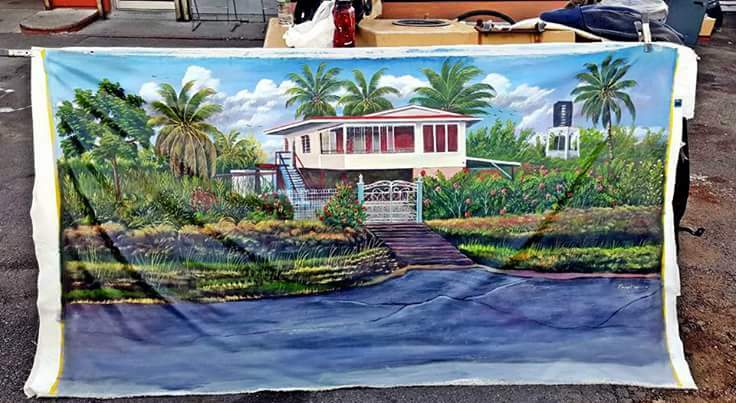 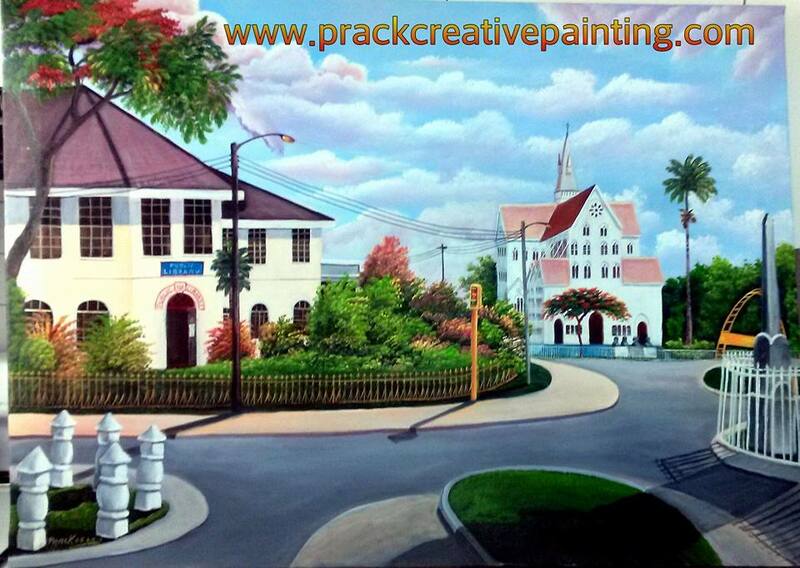 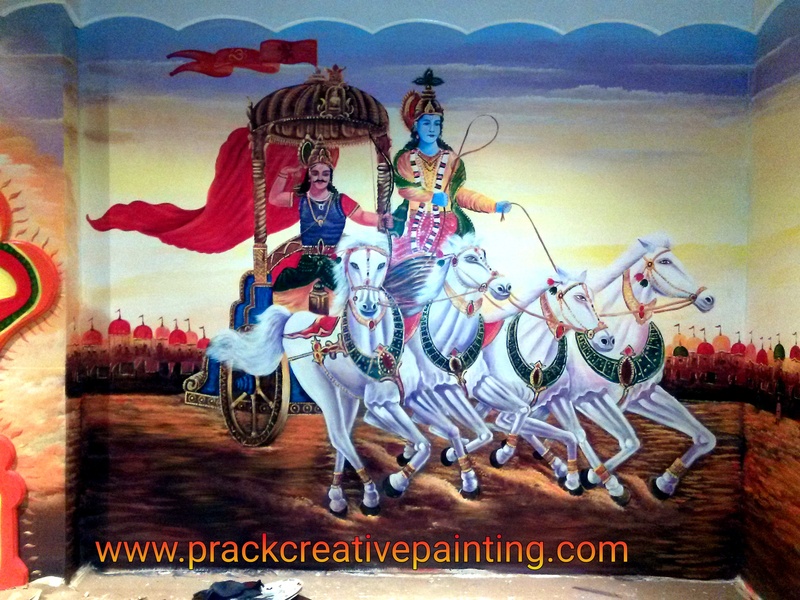 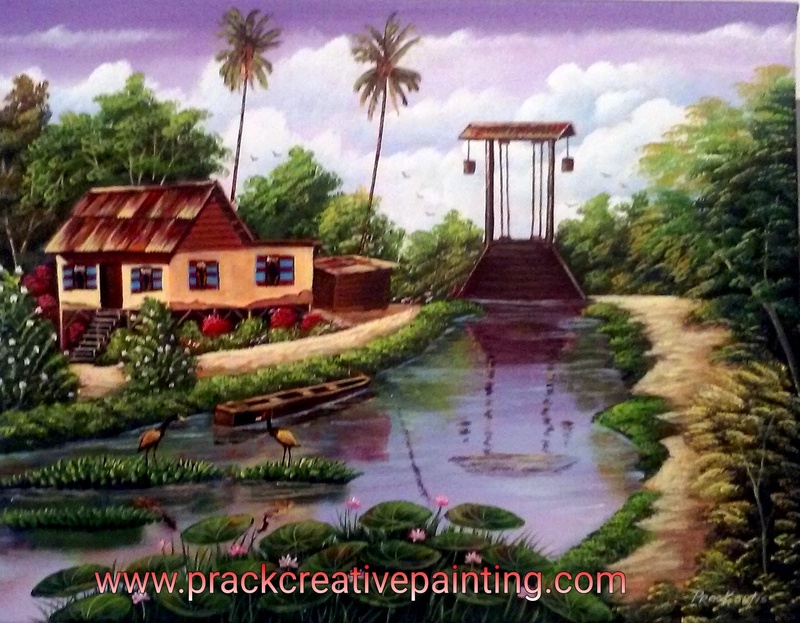 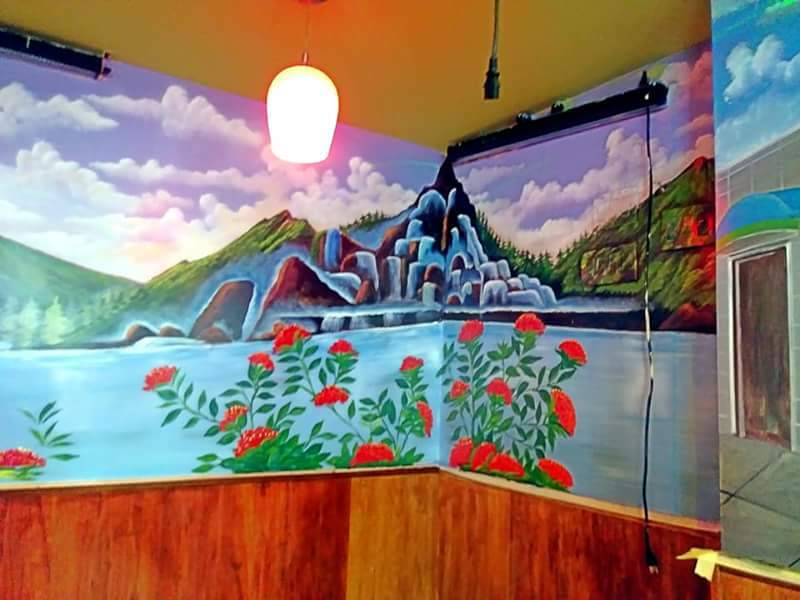 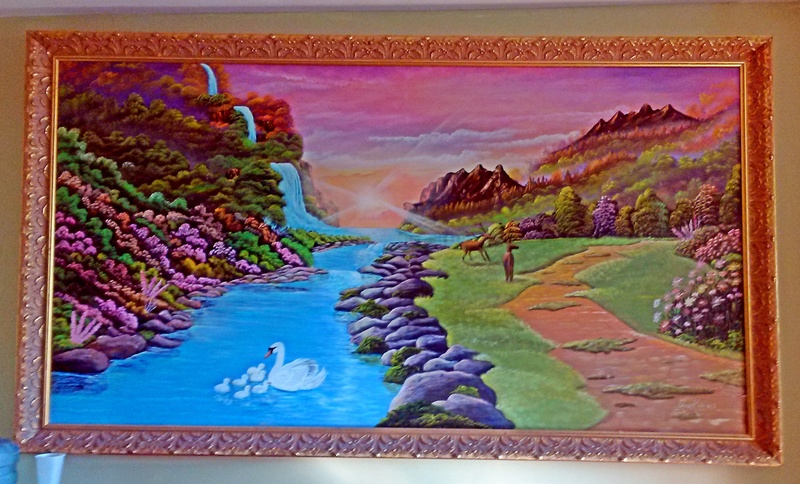 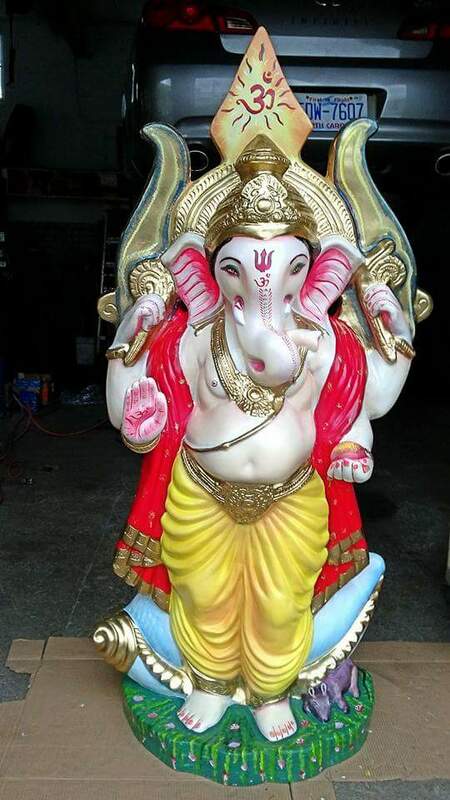 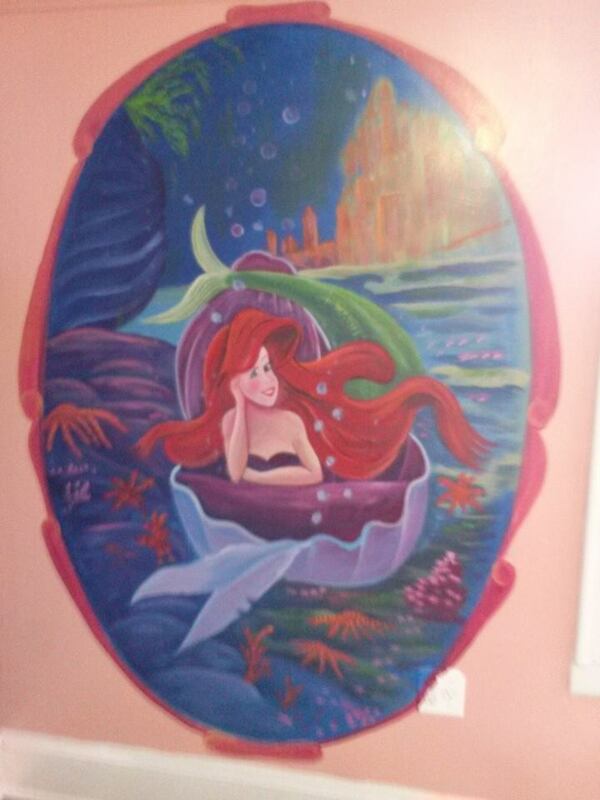 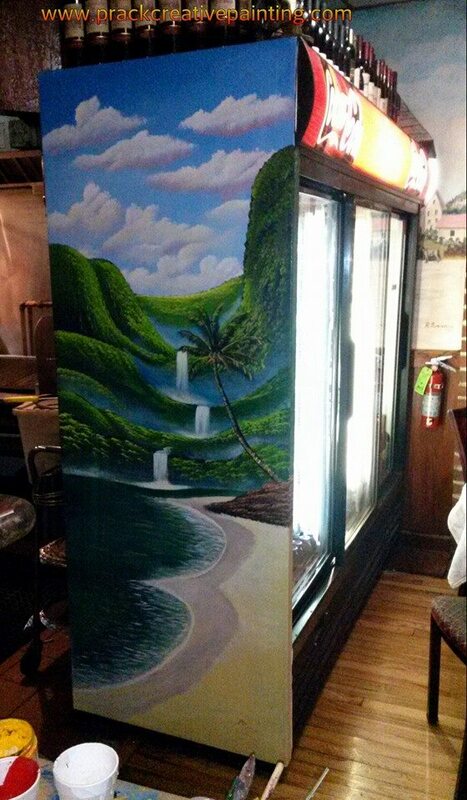 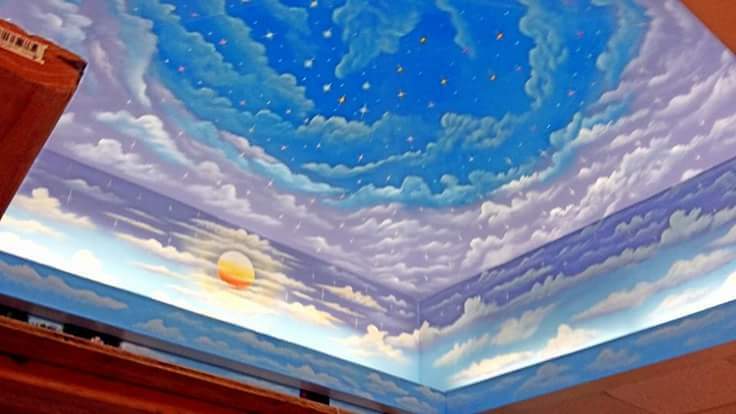 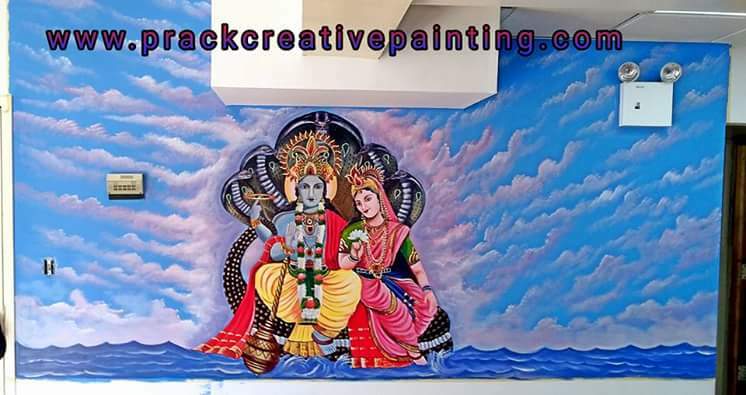 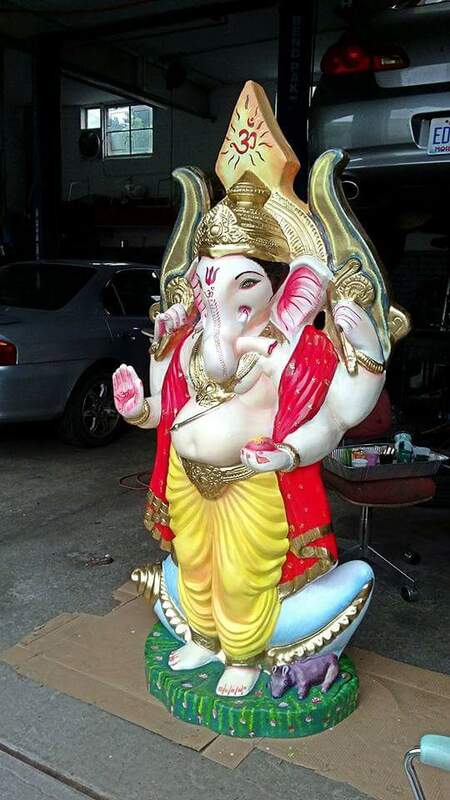 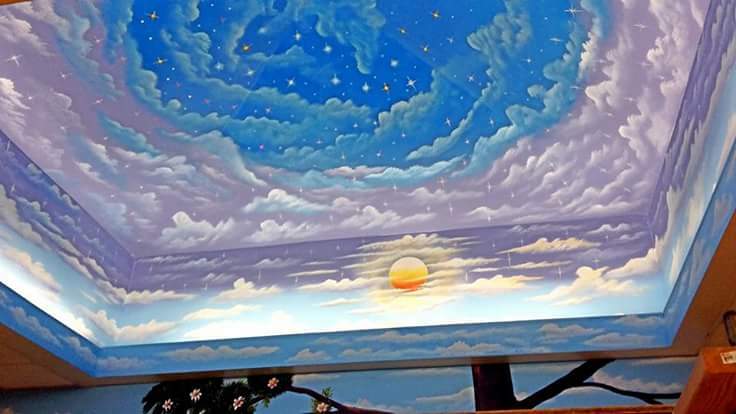 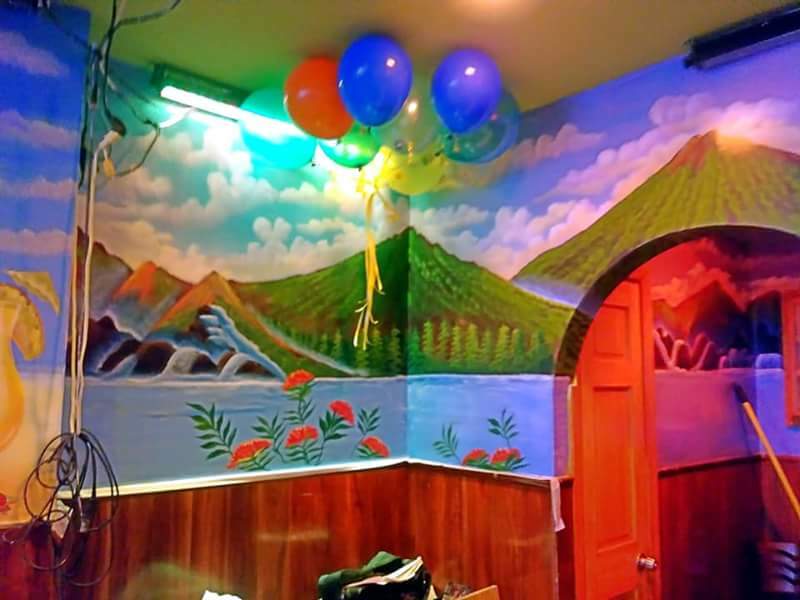 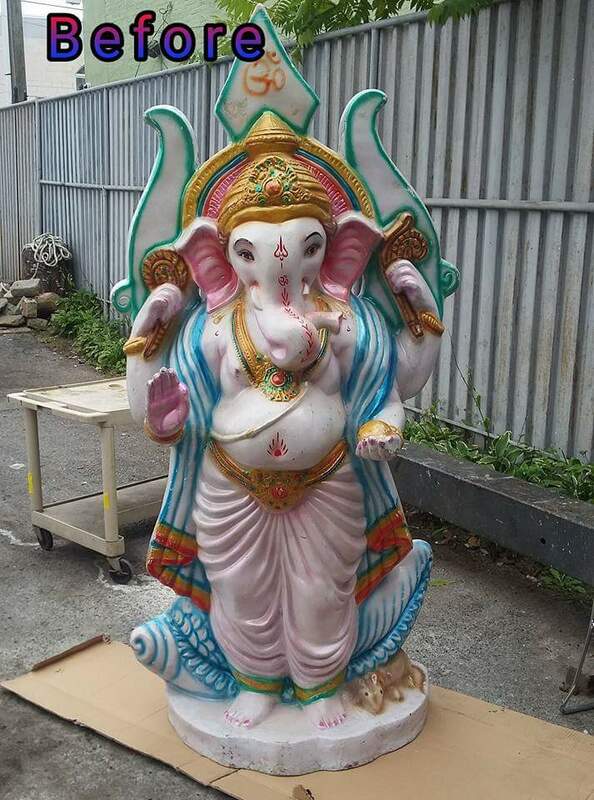 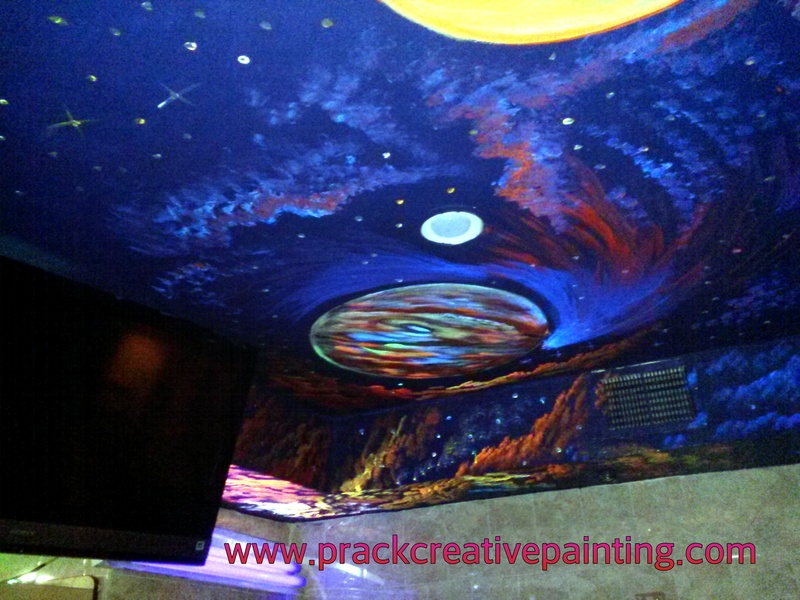 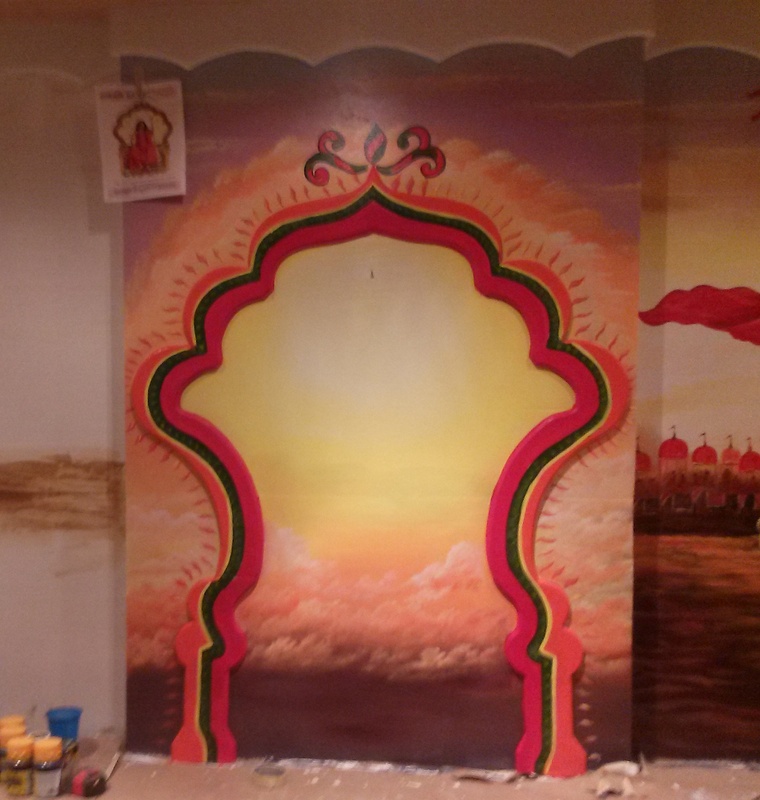 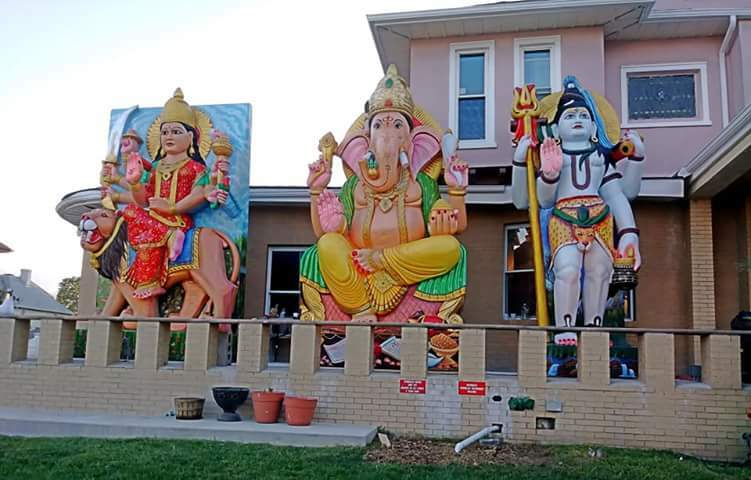 Prack Creative Painting | Fine Art / Custom Paintings by Artist Prack…Creative Paintings / Murals / Ceiling art/design / Kids Cartoons / Landscape Painting / Canvas / Paint & repaint statue, etc. 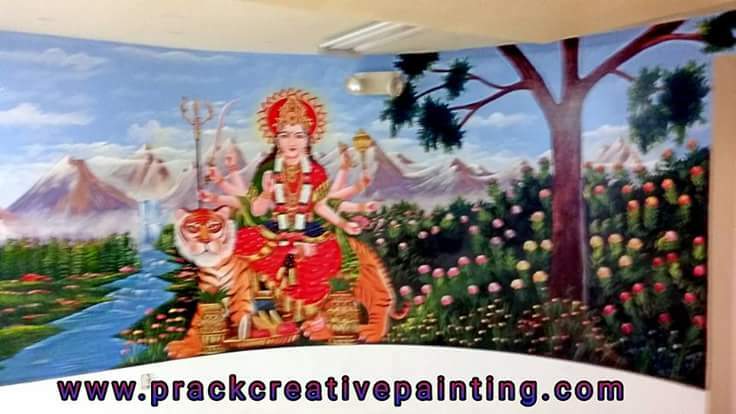 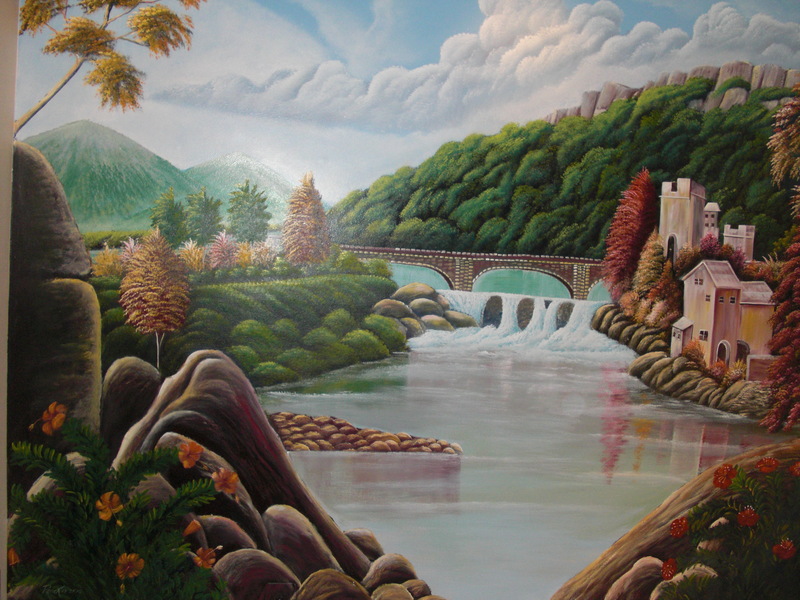 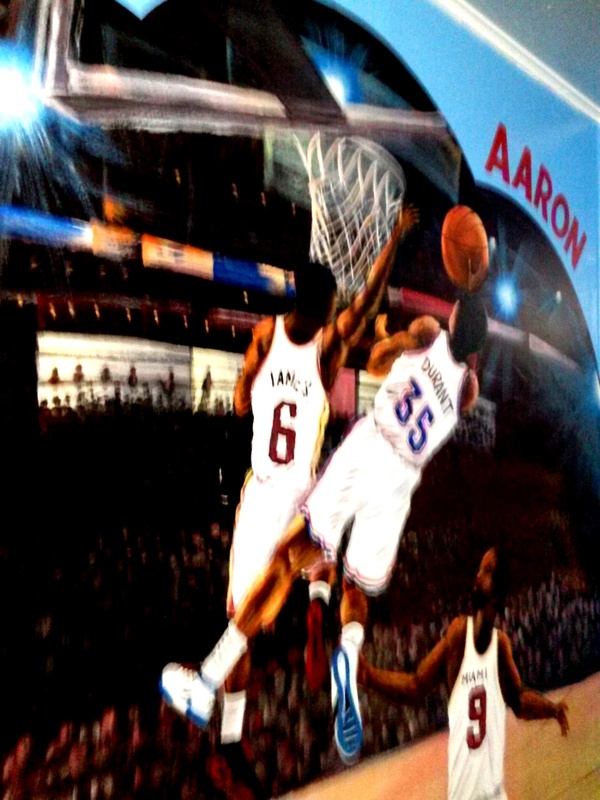 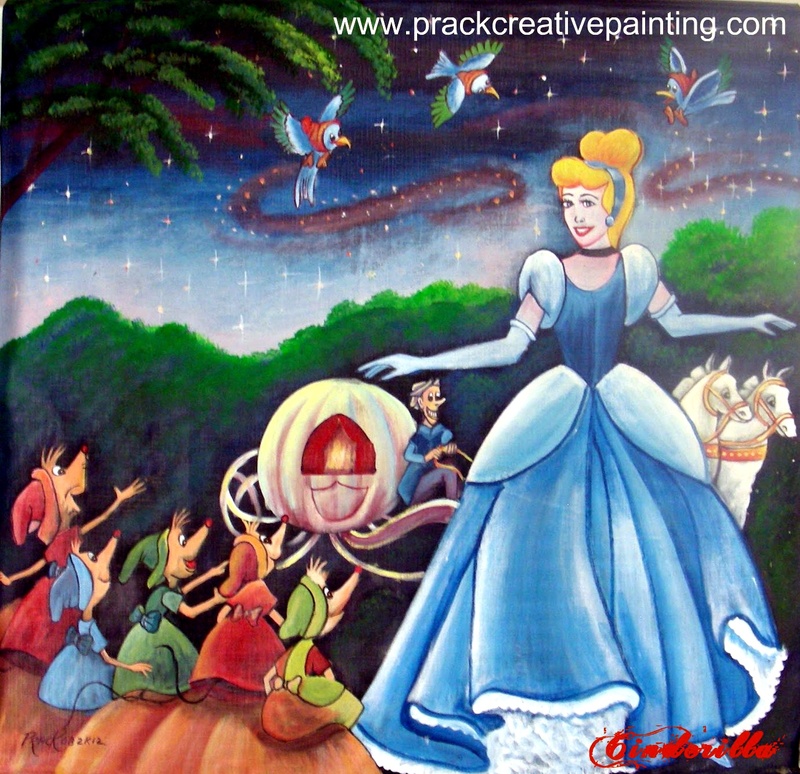 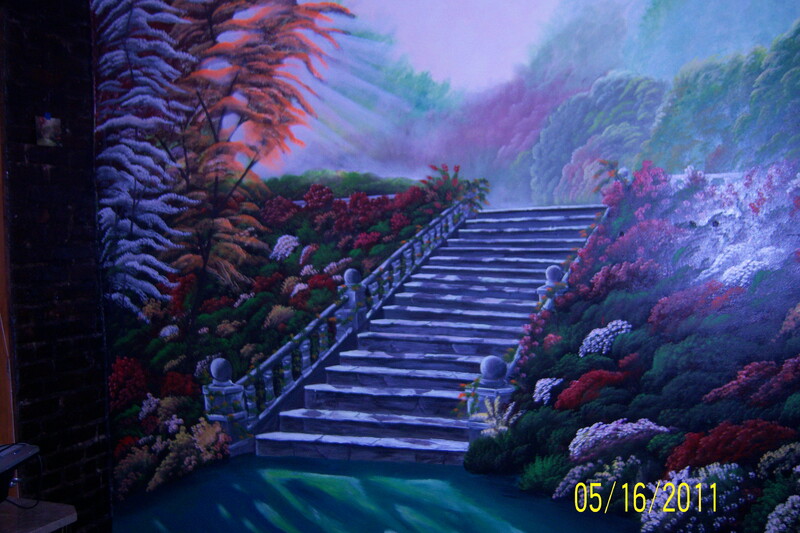 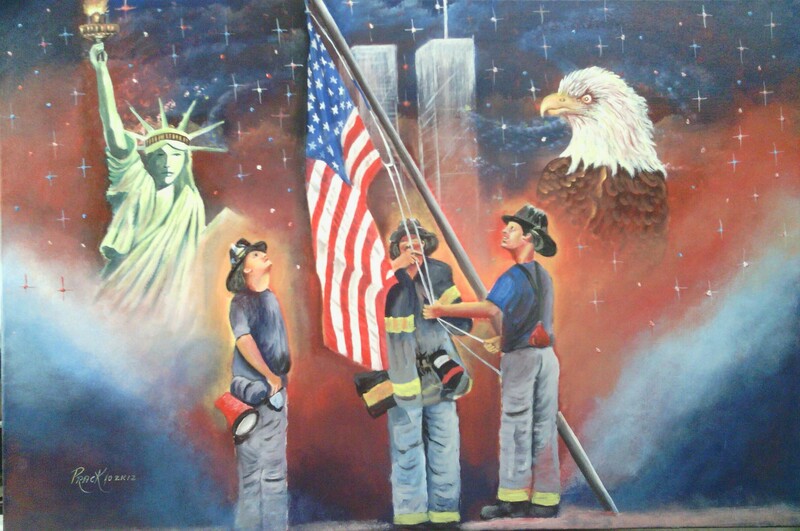 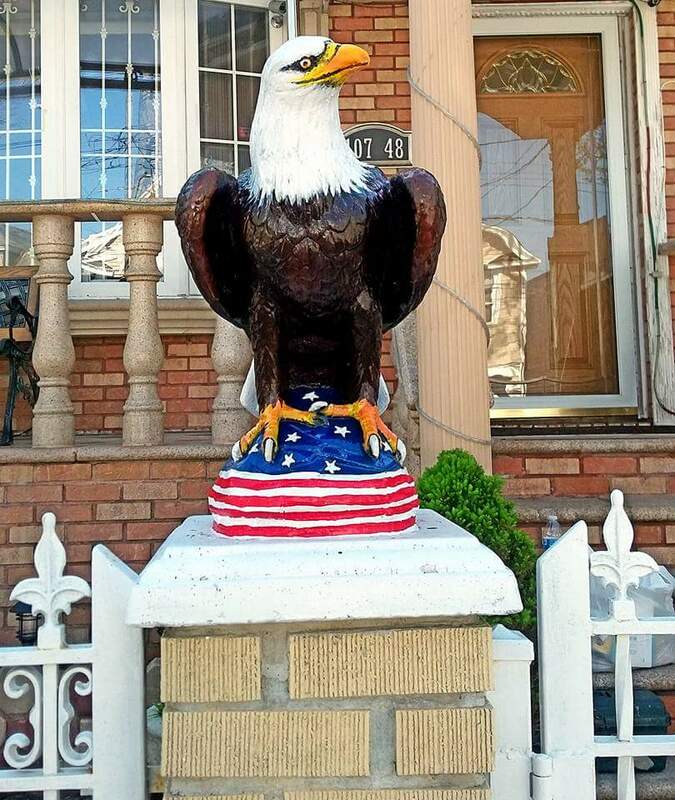 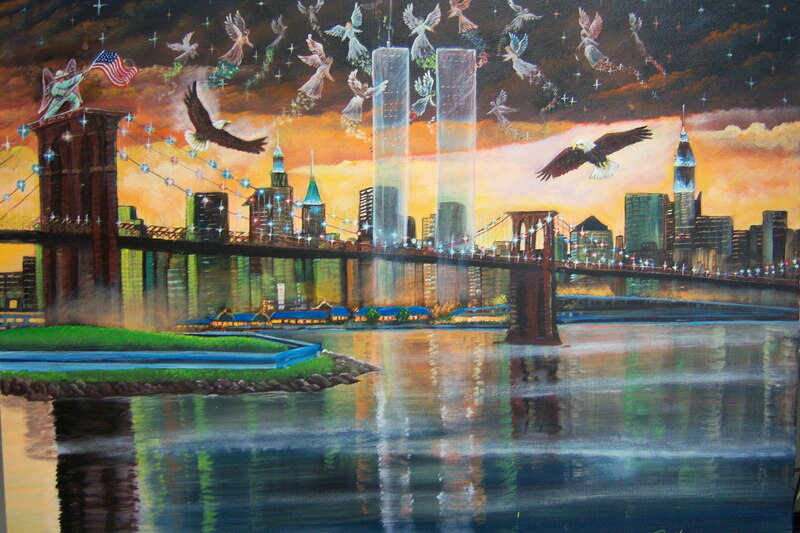 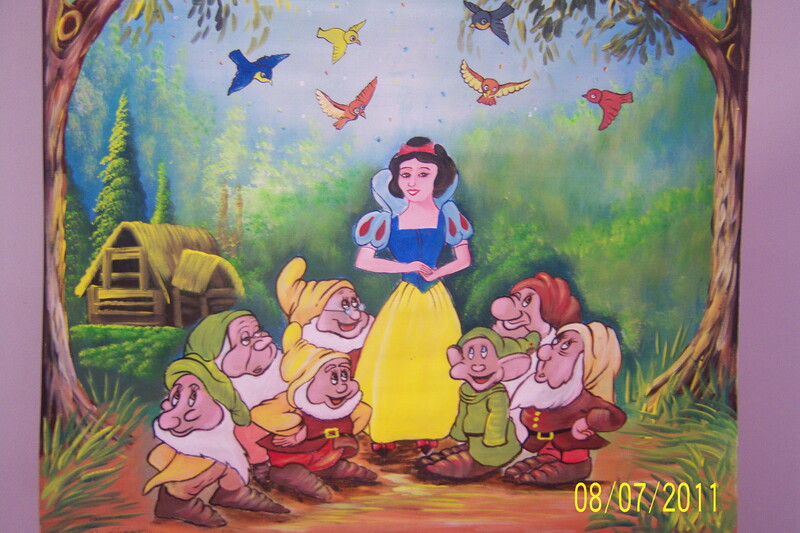 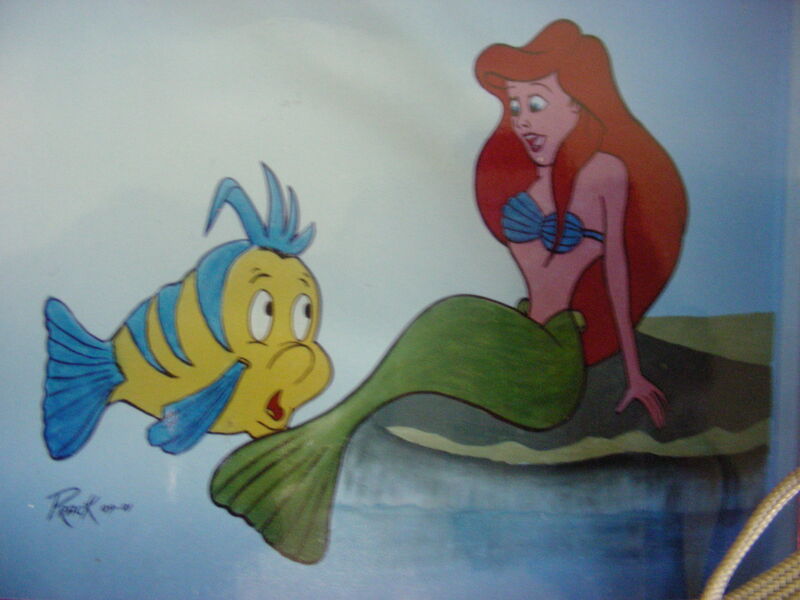 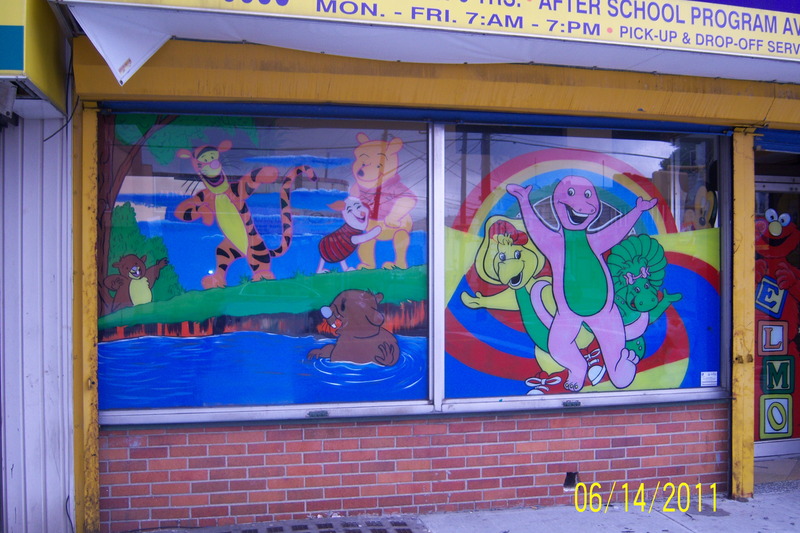 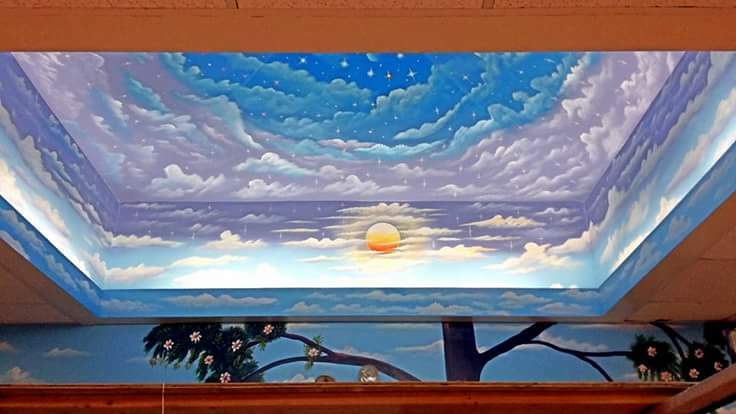 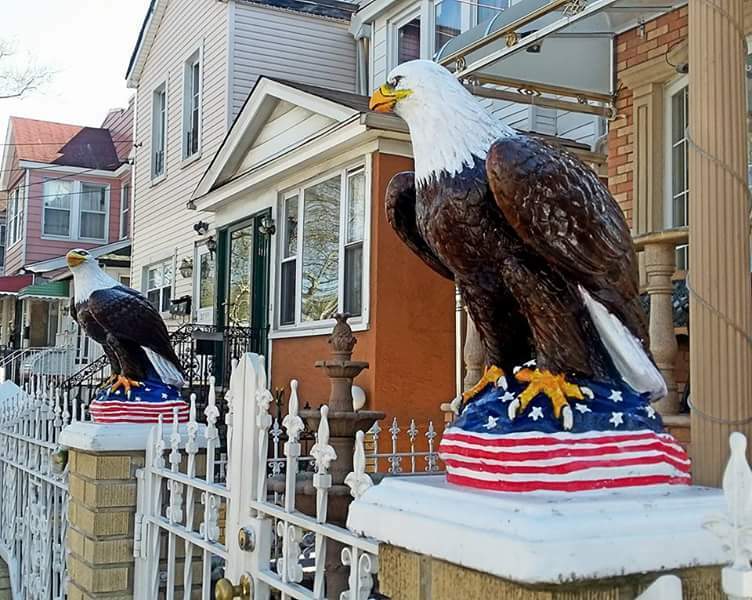 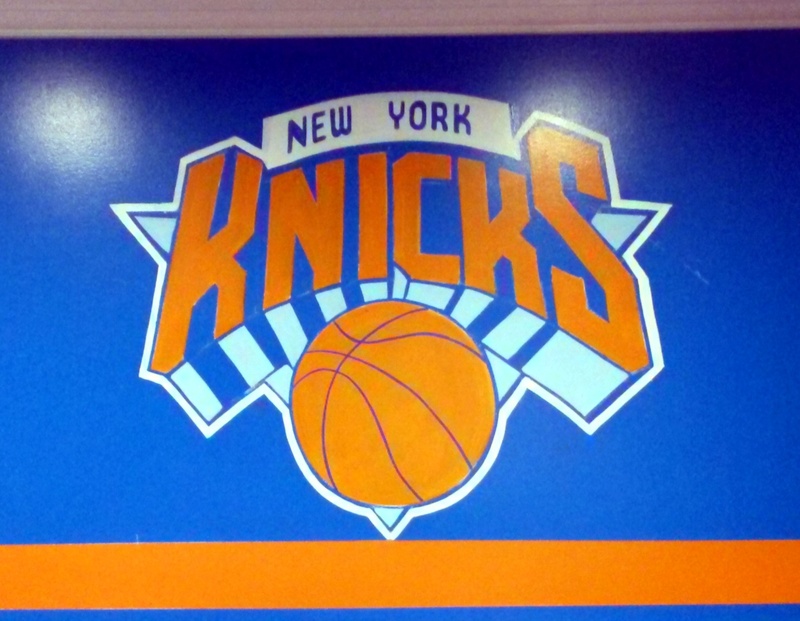 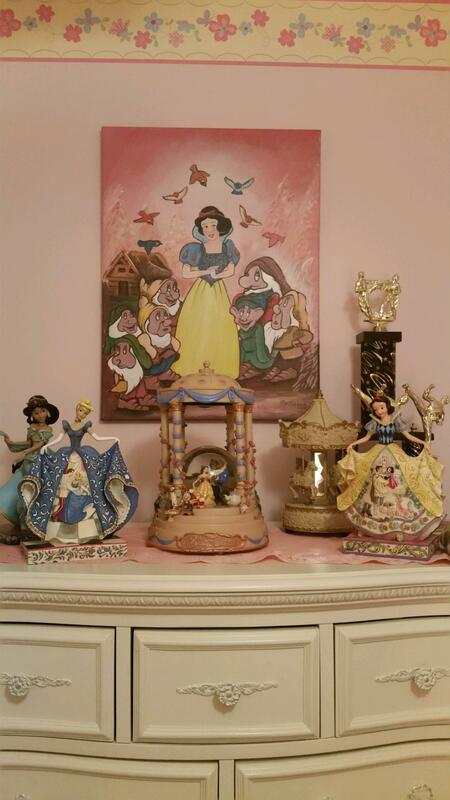 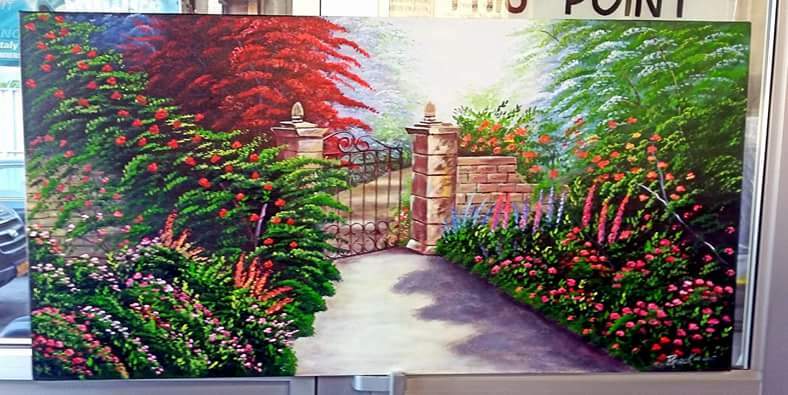 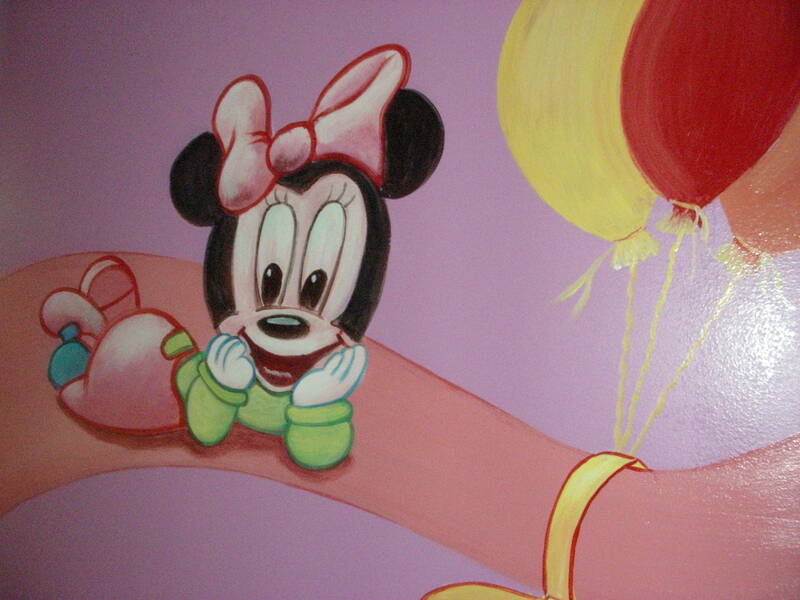 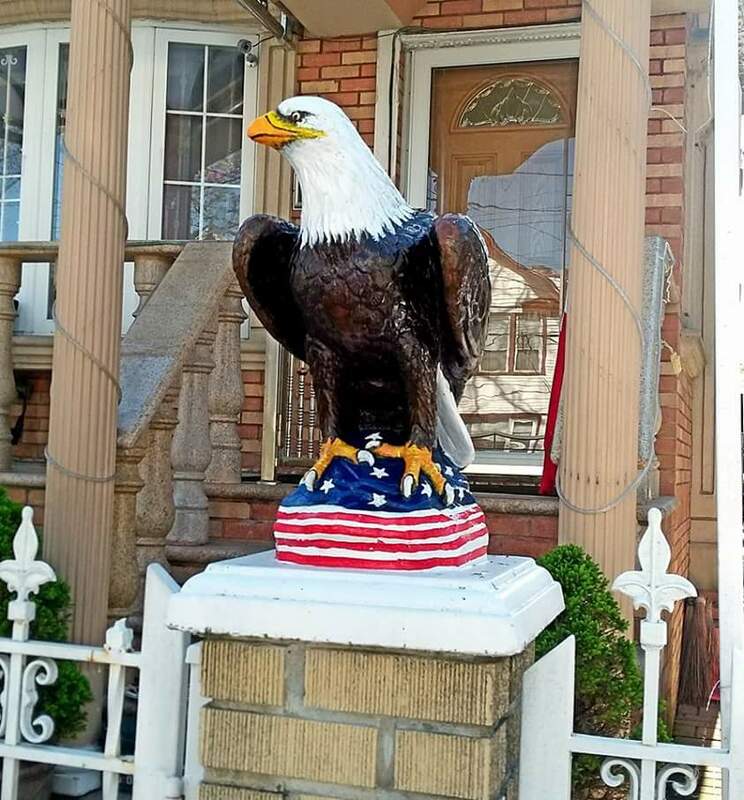 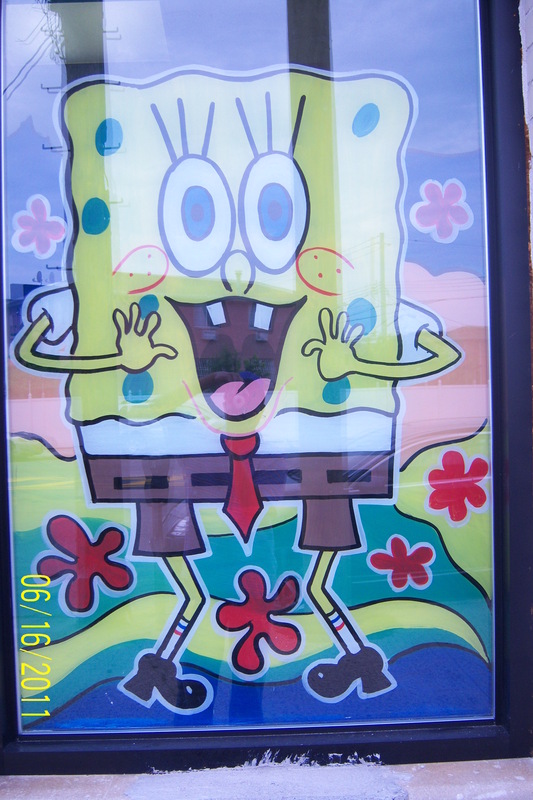 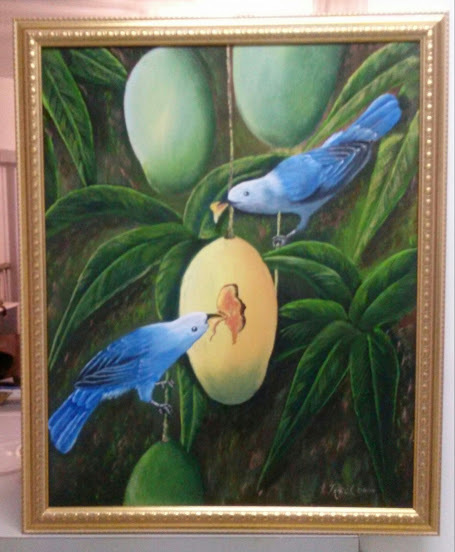 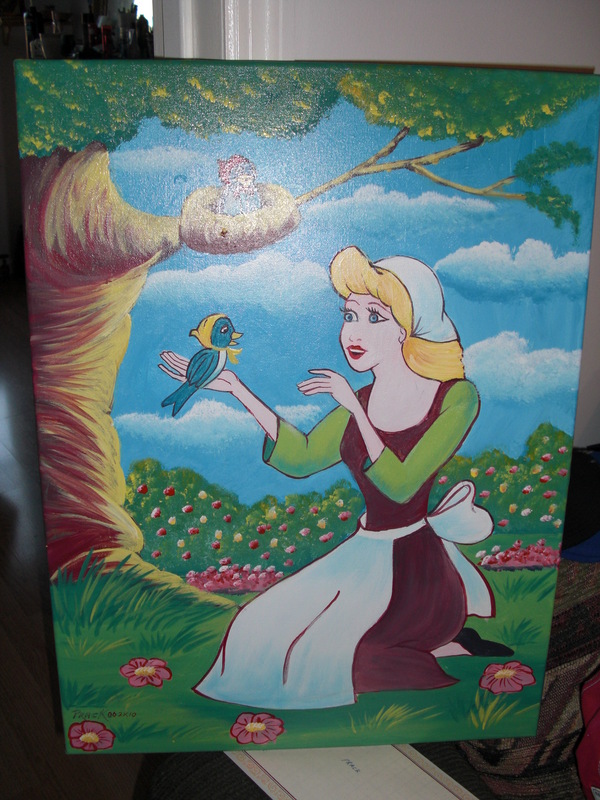 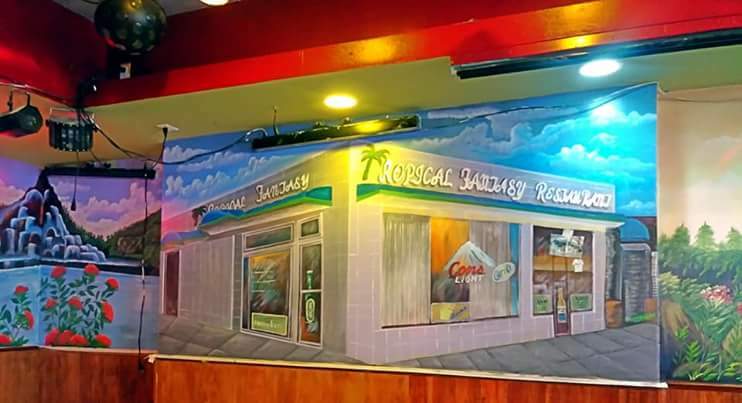 Fine Art / Custom Paintings by Artist Prack…Creative Paintings / Murals / Ceiling art/design / Kids Cartoons / Landscape Painting / Canvas / Paint & repaint statue, etc. 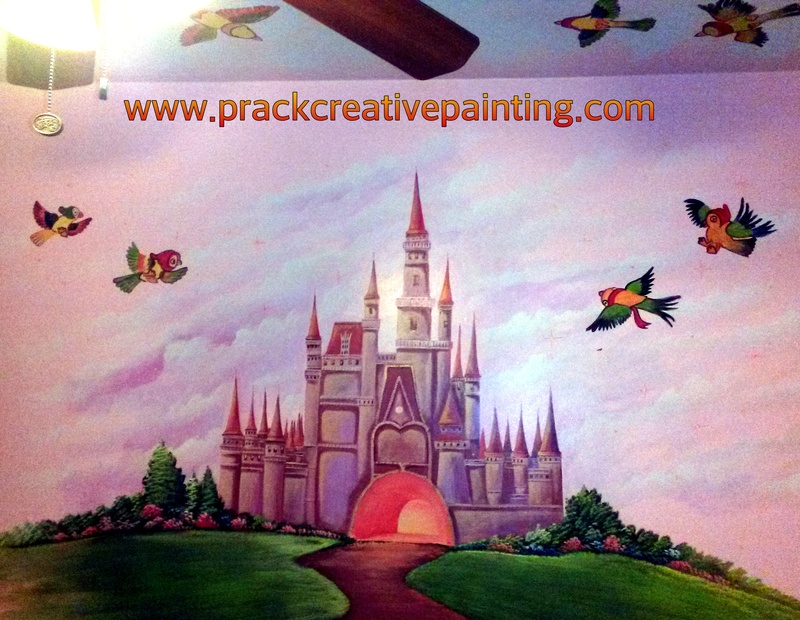 Need to paint your home back home follow contact info. 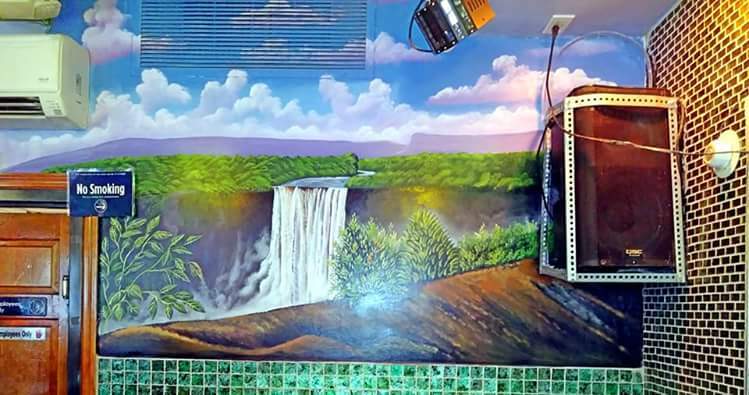 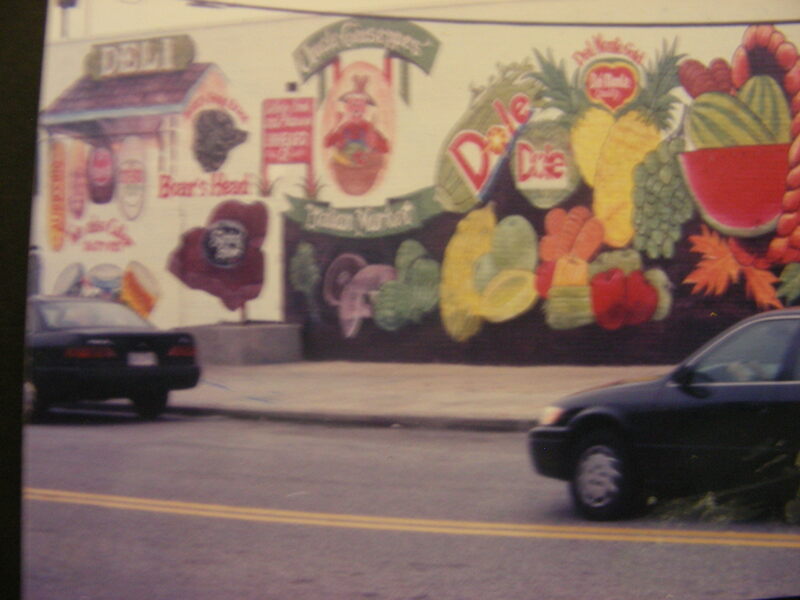 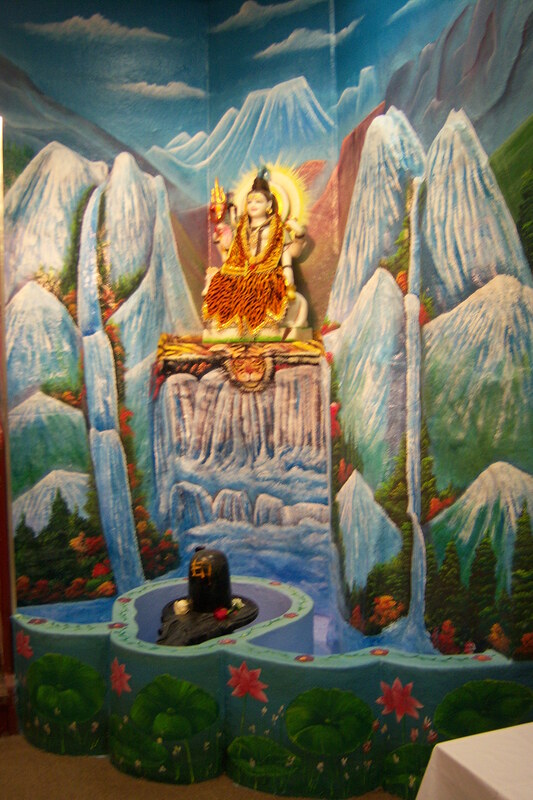 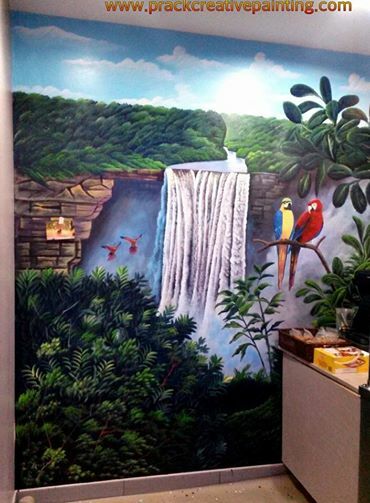 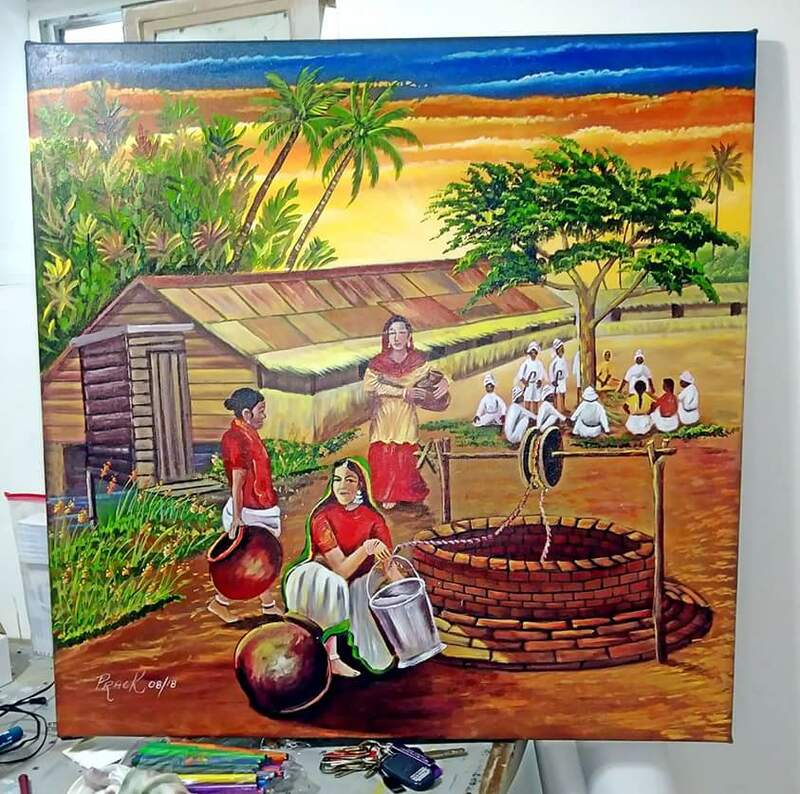 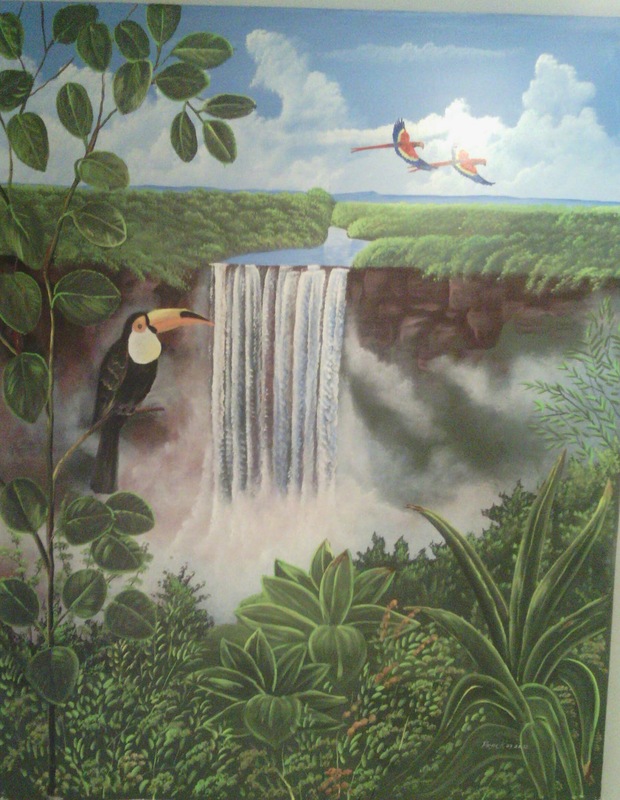 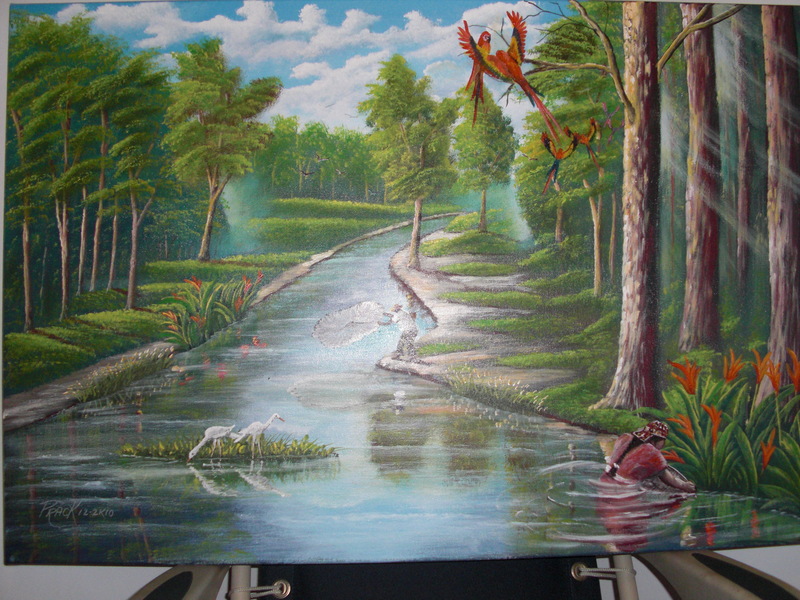 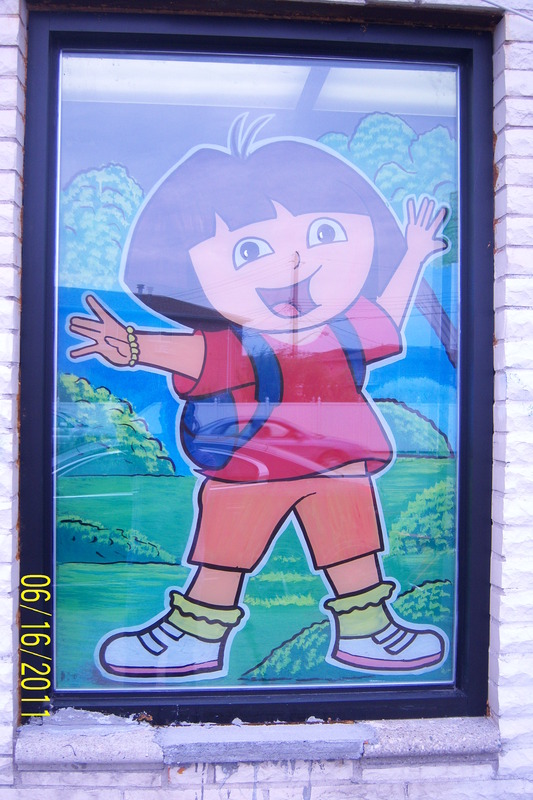 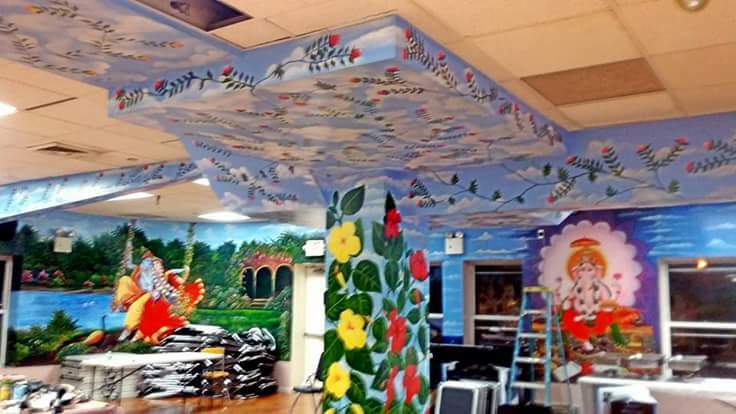 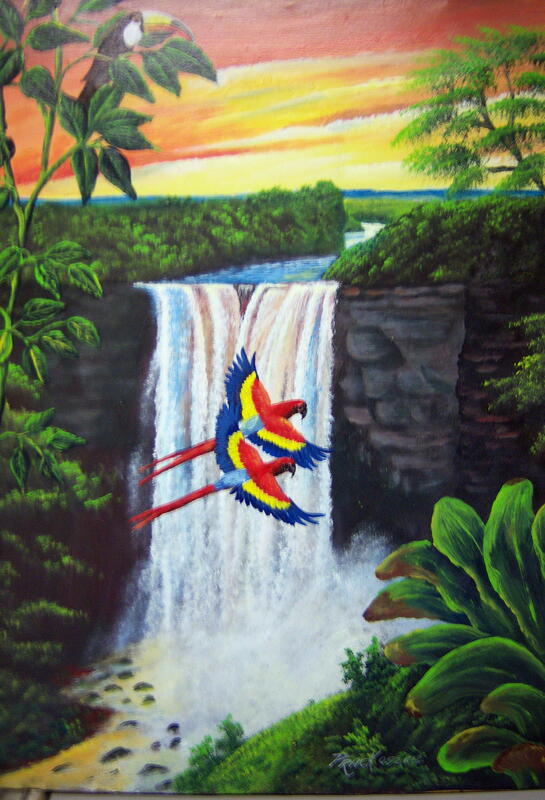 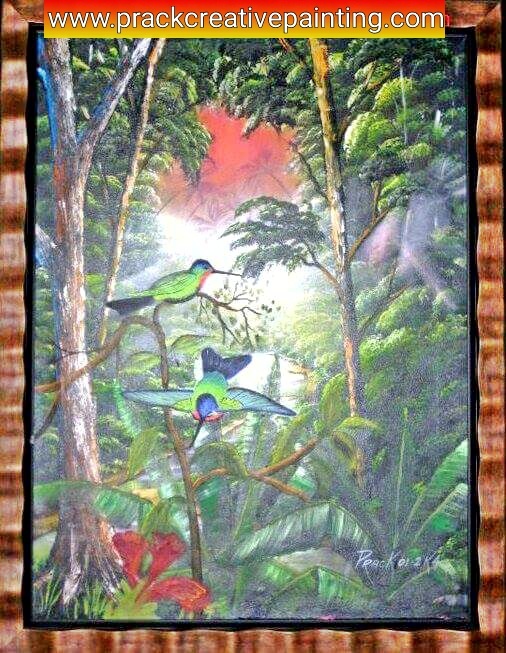 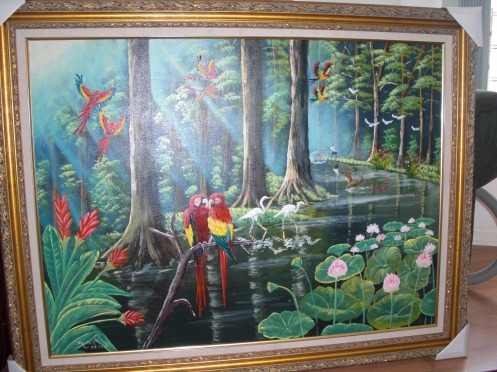 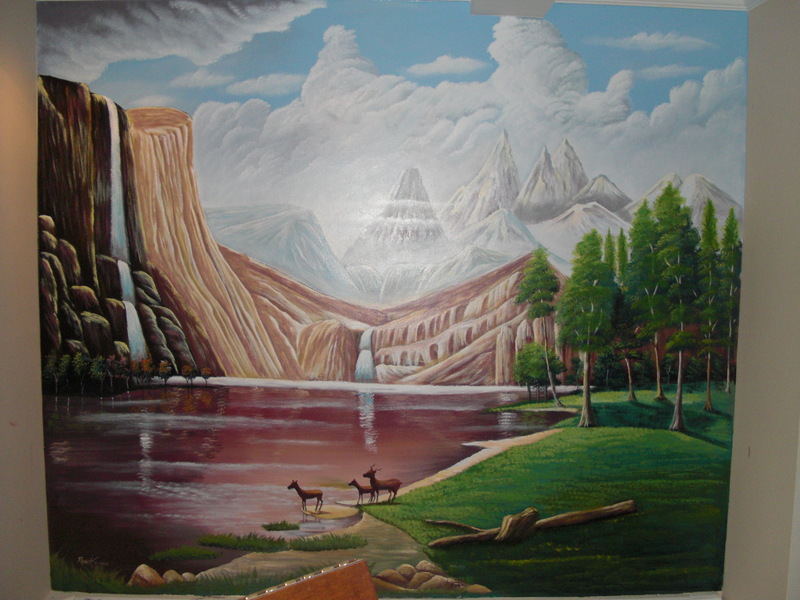 Guyana Rainforestb/ Kaiteur Falls …Highest one drop falls in the World….Mural Painting. 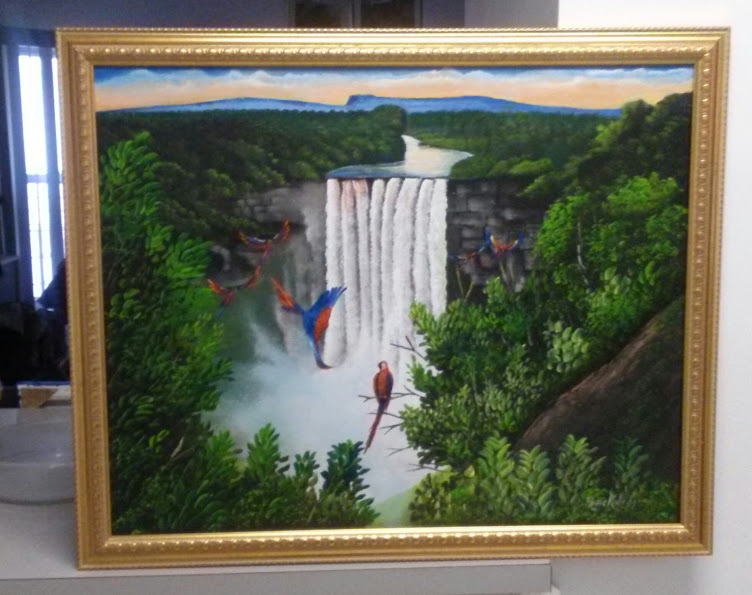 Dedicated to 9/11 Anniversary 2012..
Kaieteur Falls, Highest one drop falls in the world in GUYANA. 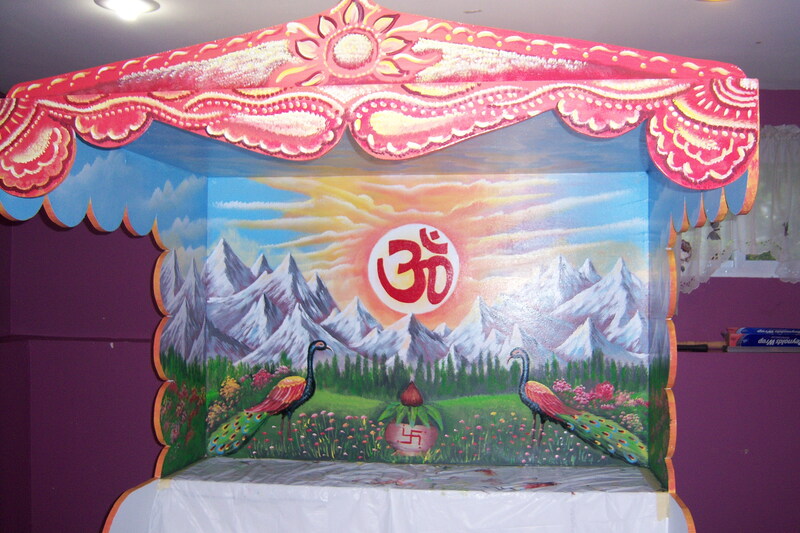 Tags: Order your Alter..we do custom made. 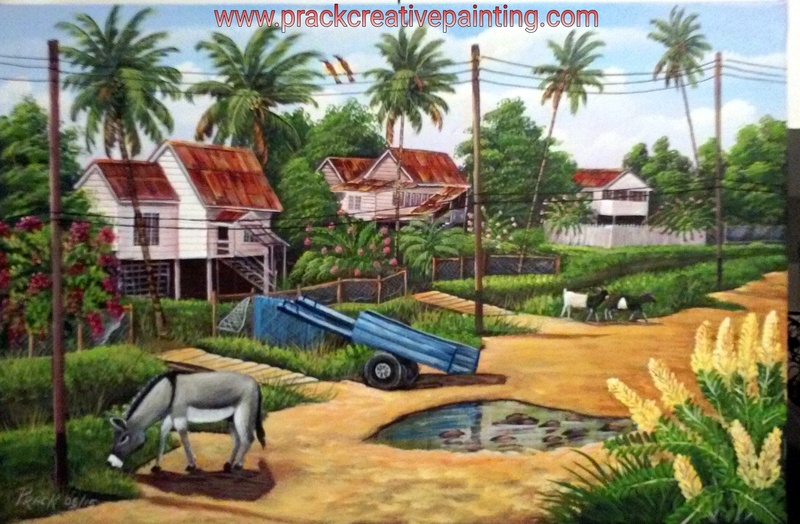 Artist Prack is a freelance Landscape Painter interested in Freelance Jobs. 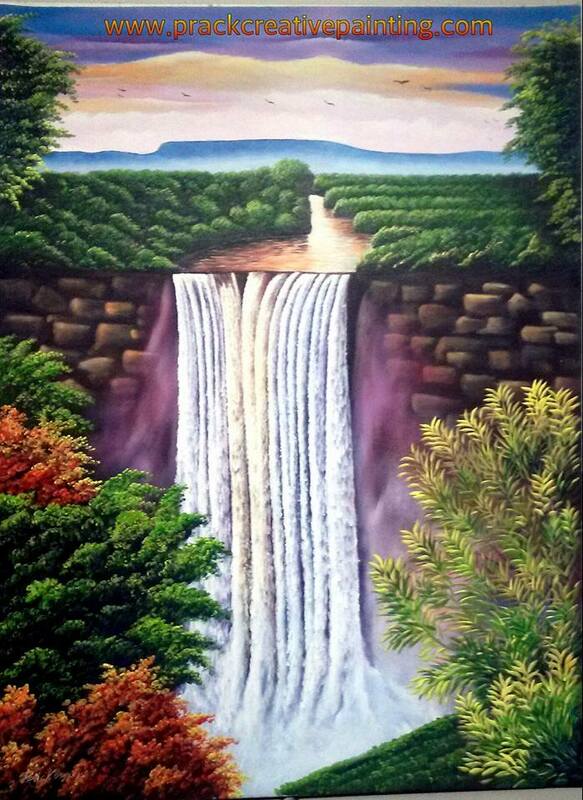 Kaieteur Falls..Highest one drop falls in the World. 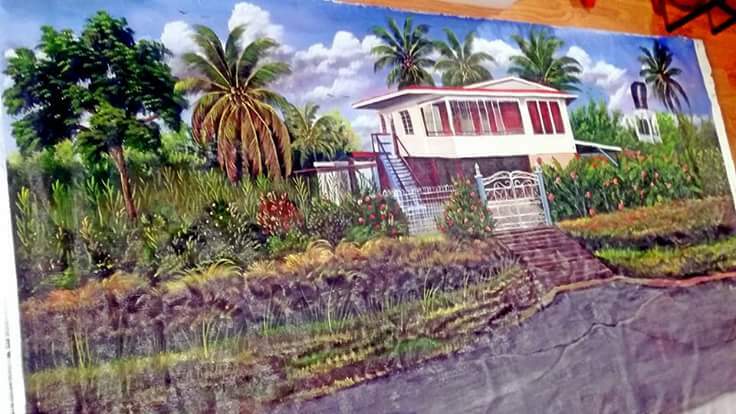 ‘.GUYANA’. 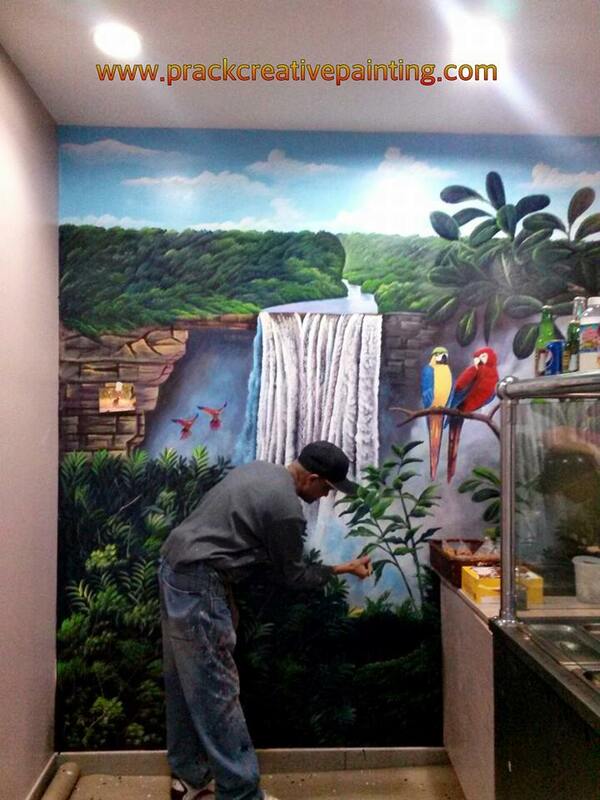 Adventures of a dominican photographer traveling the world.